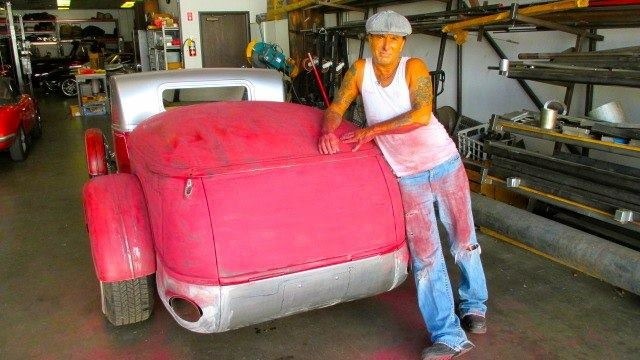 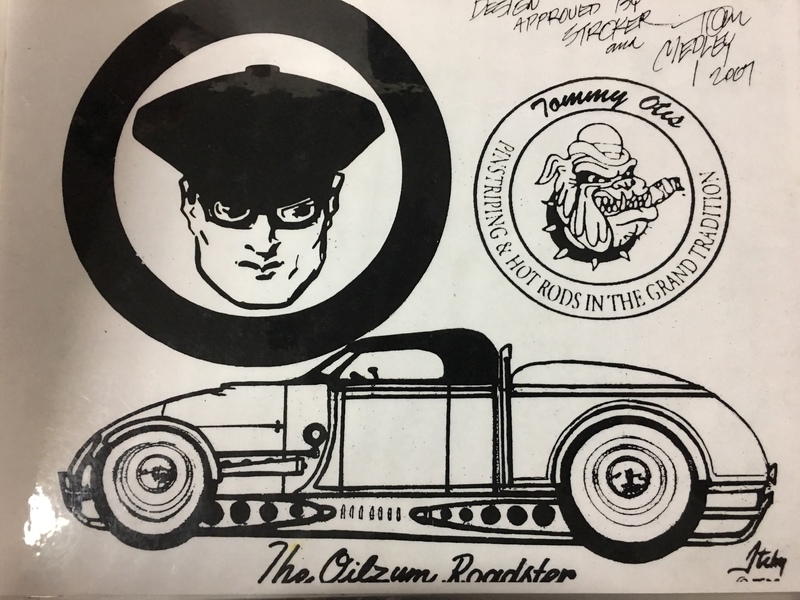 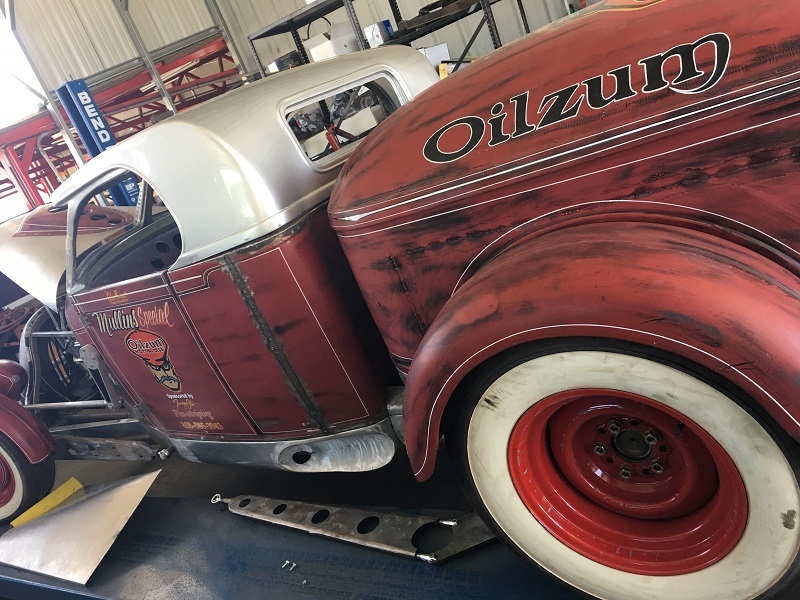 1928 Ford Roadster Pickup - Hot Rods & Custom Stuff Inc.
1928 Ford Roadster Pickup - "Oilzum"
This 1928 Ford Roadster came to us with a concept that was already in mind by its owner Tommy Otis aka Itchy. 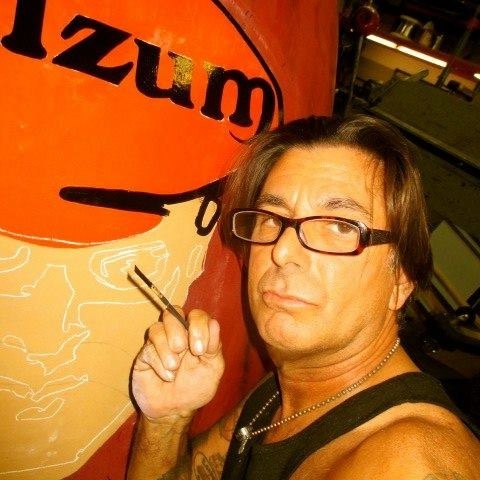 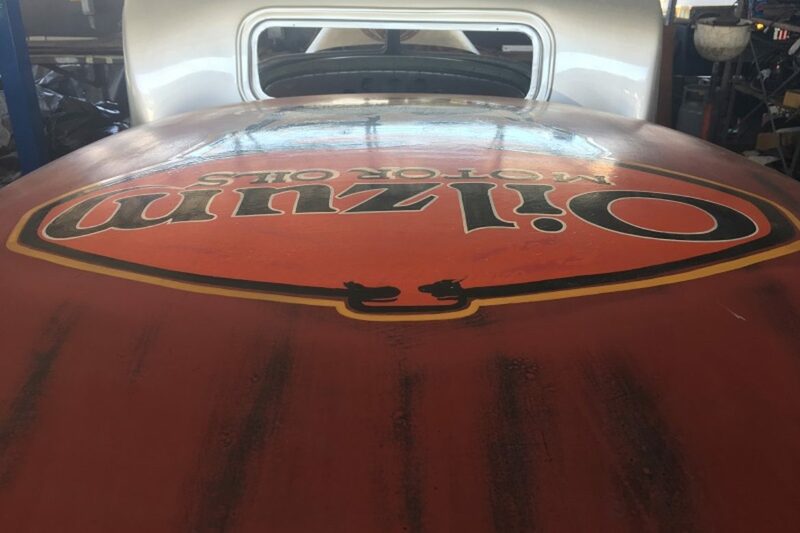 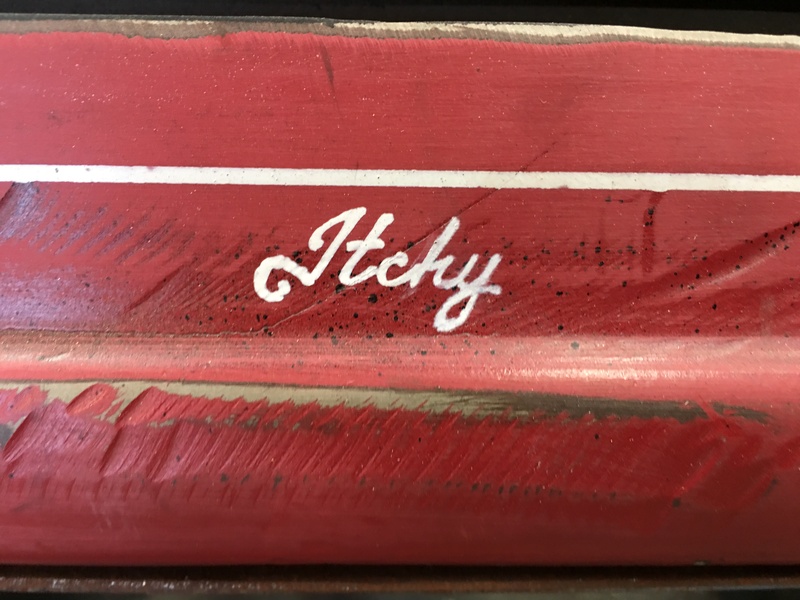 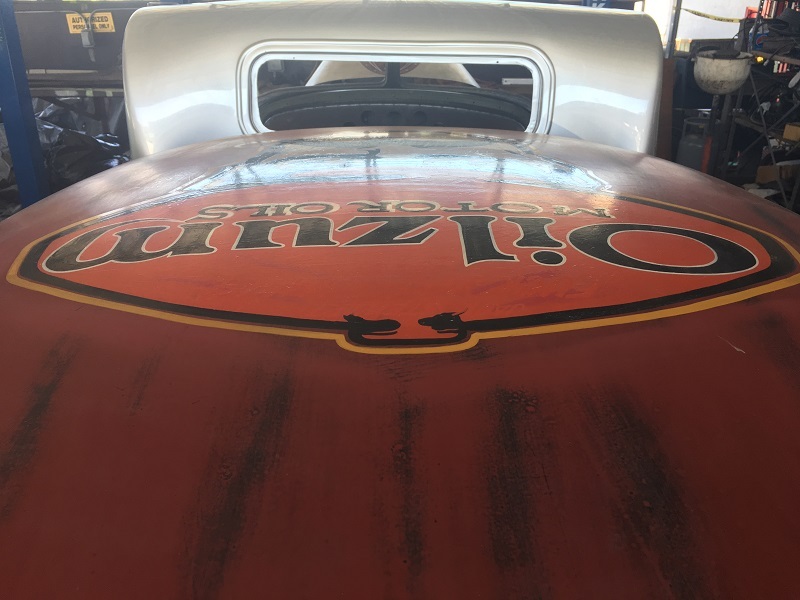 Itchy is definitely known amongst many in the car world for his very remarkable skills of pinstriping as seen on the hit show Car Warriors. 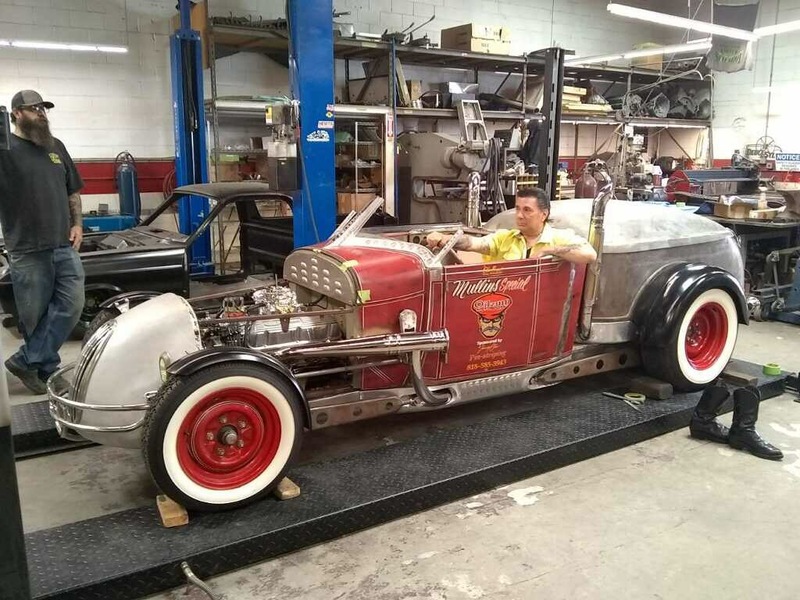 This custom build was first mocked up on a wooden frame in a small studio apartment just outside of LA in Van Nuys. 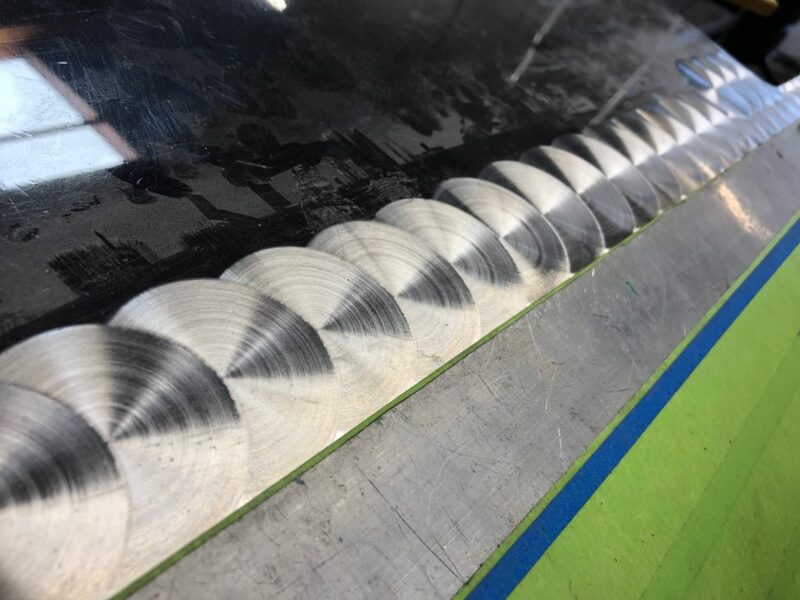 Crazy right?!?!! 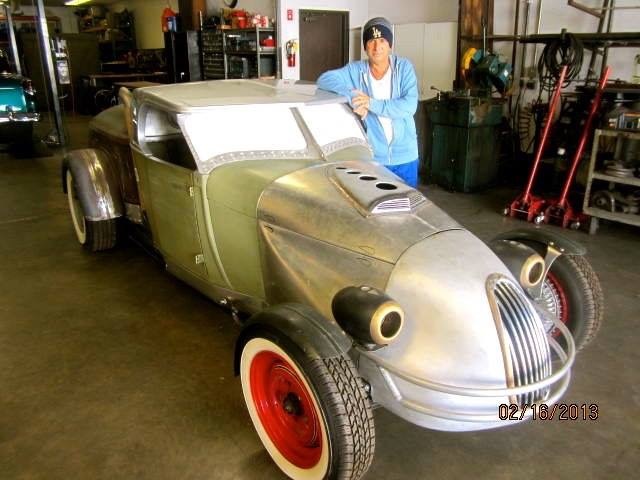 However the dream had to come alive somewhere!! 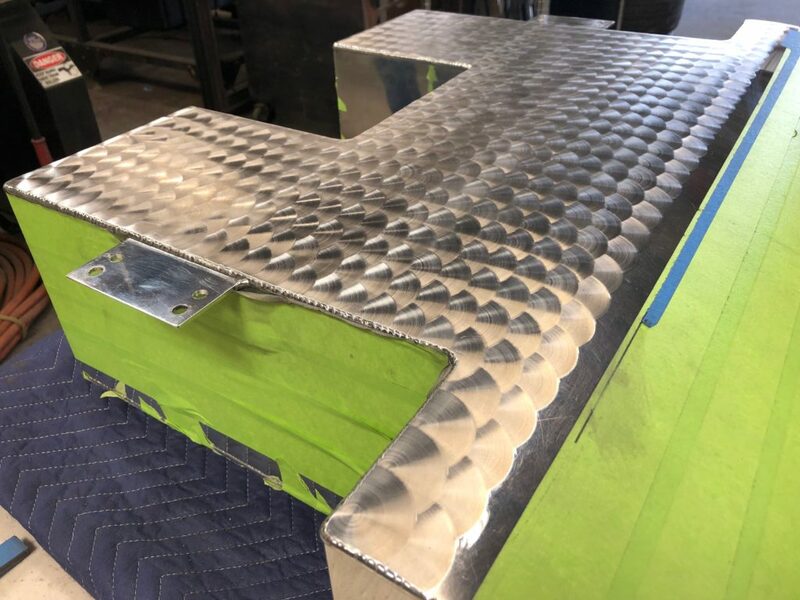 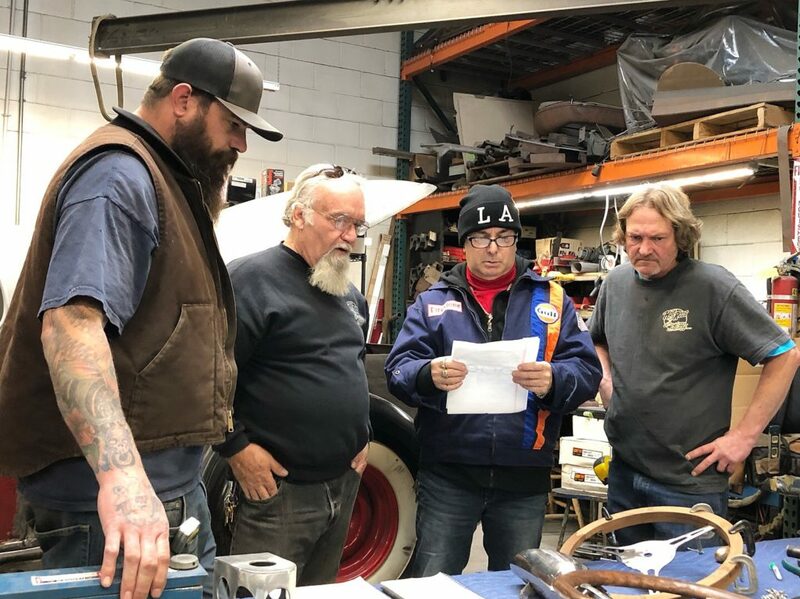 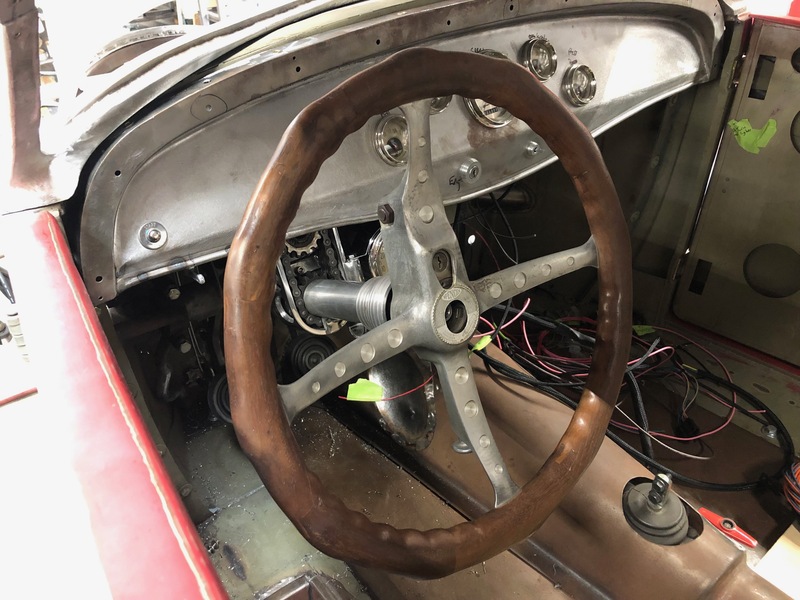 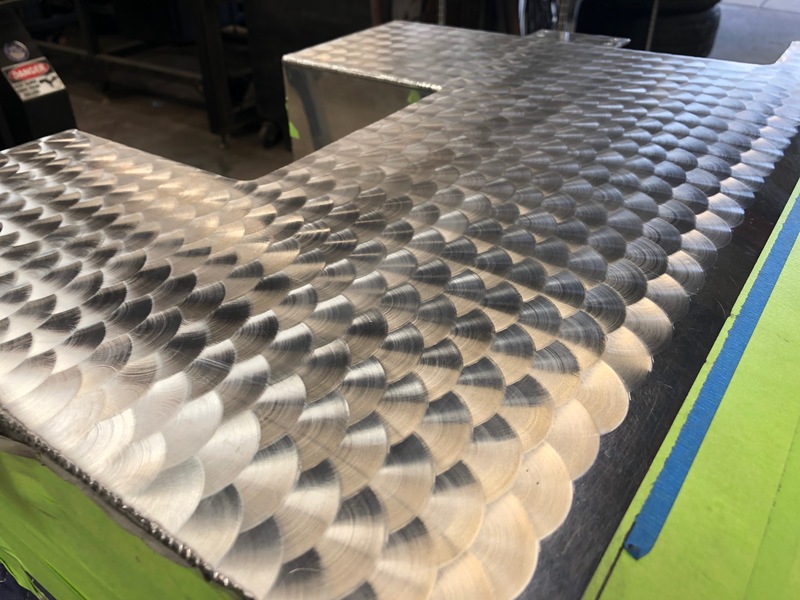 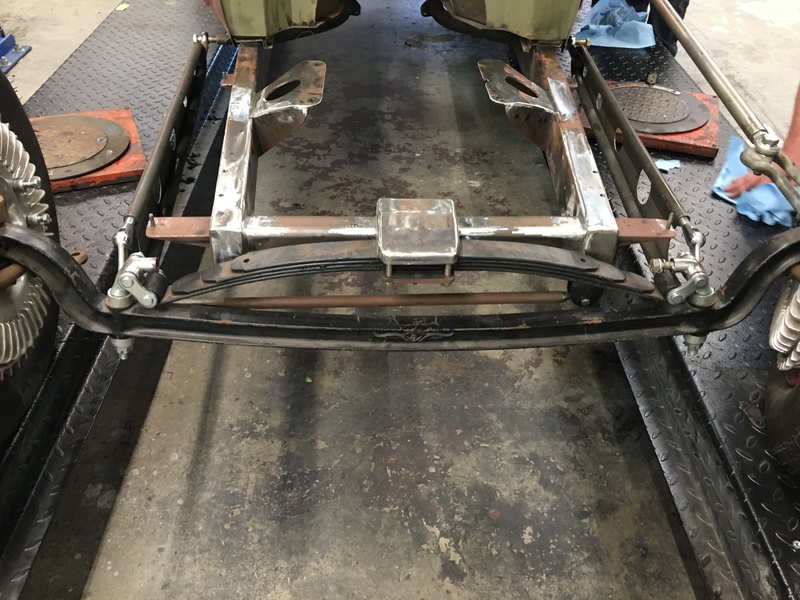 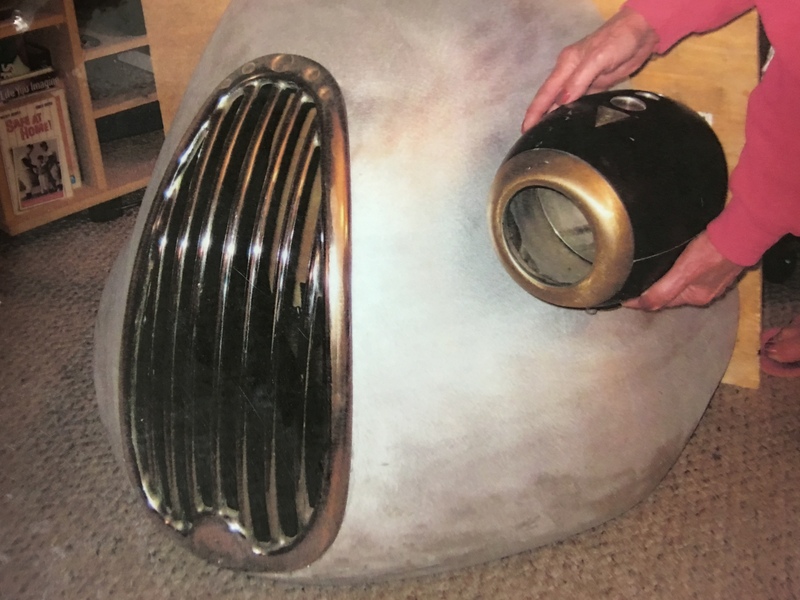 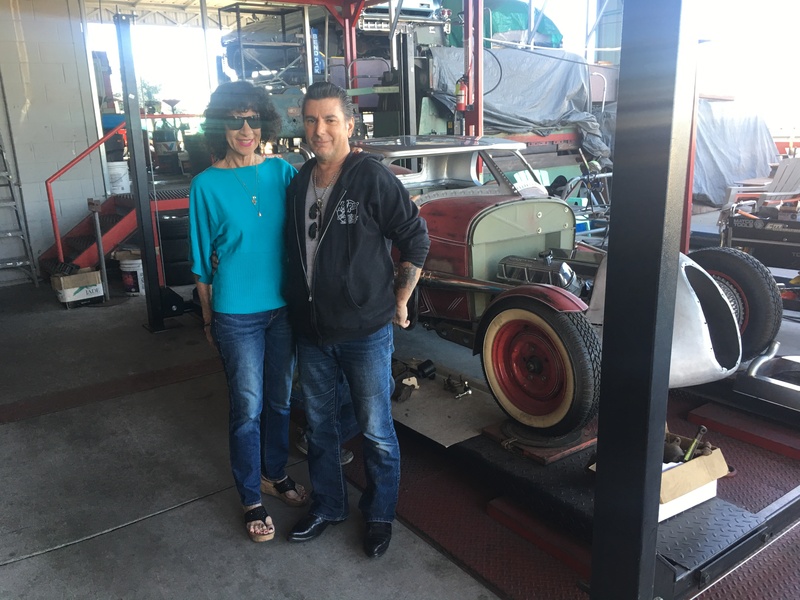 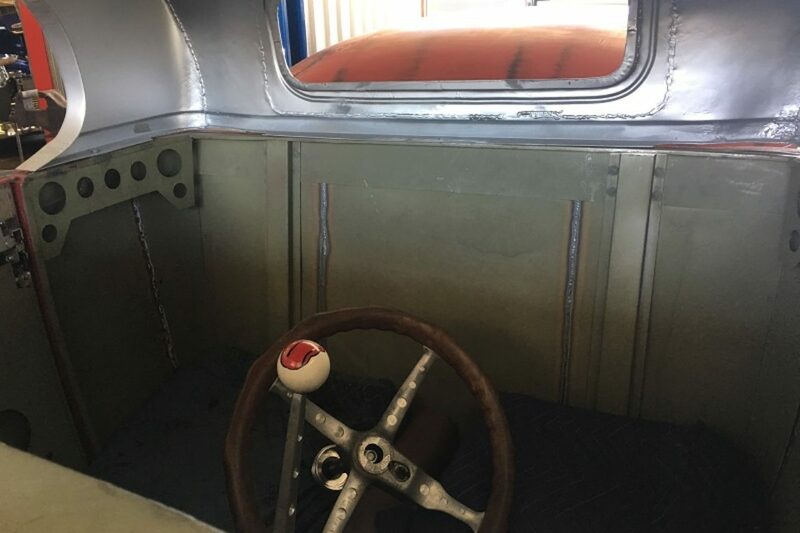 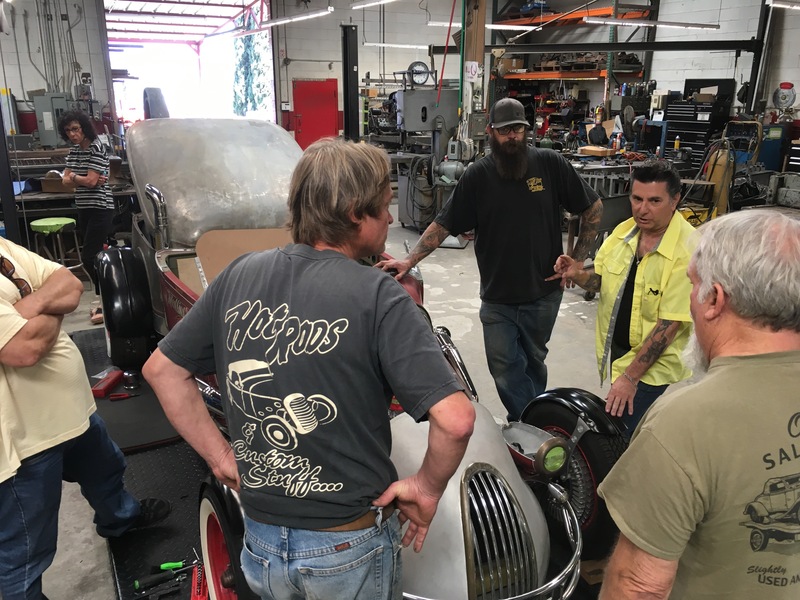 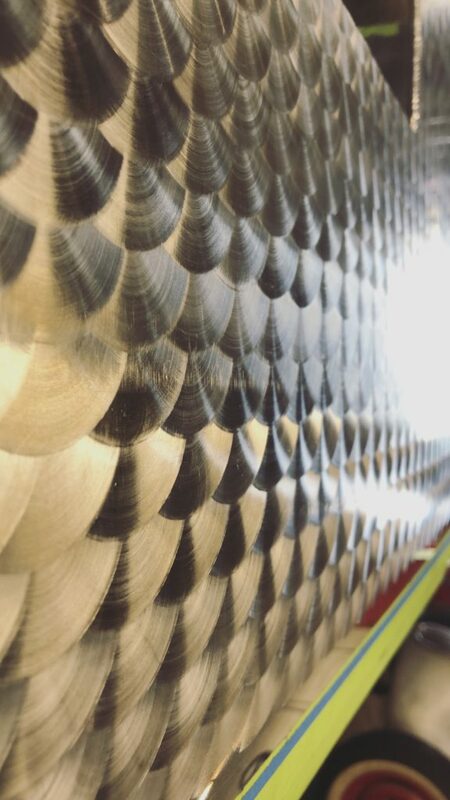 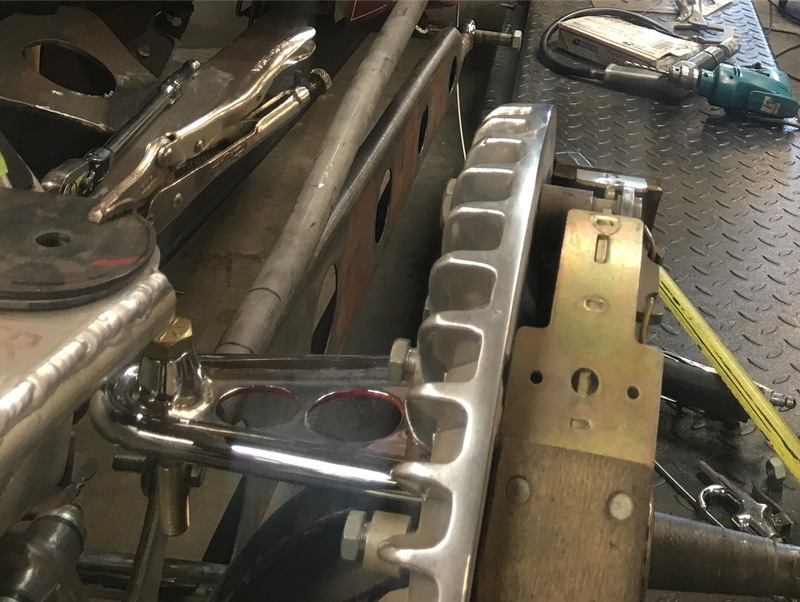 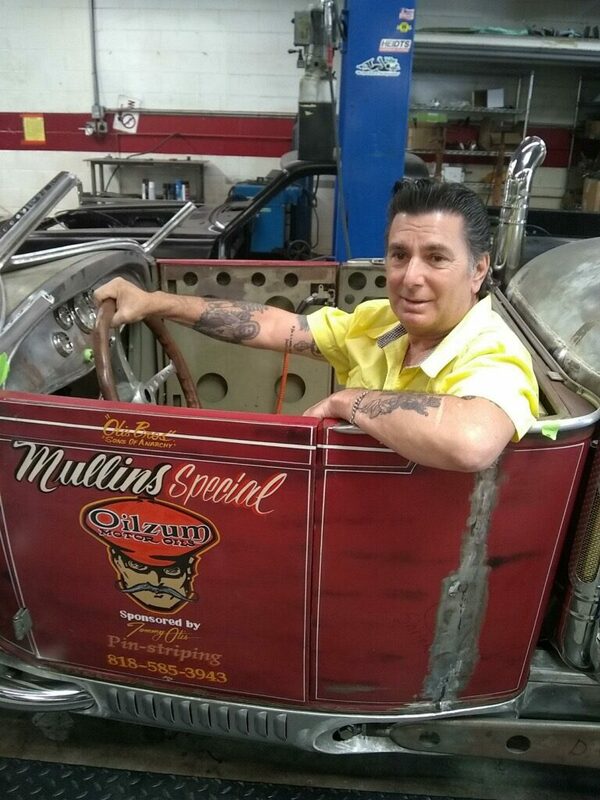 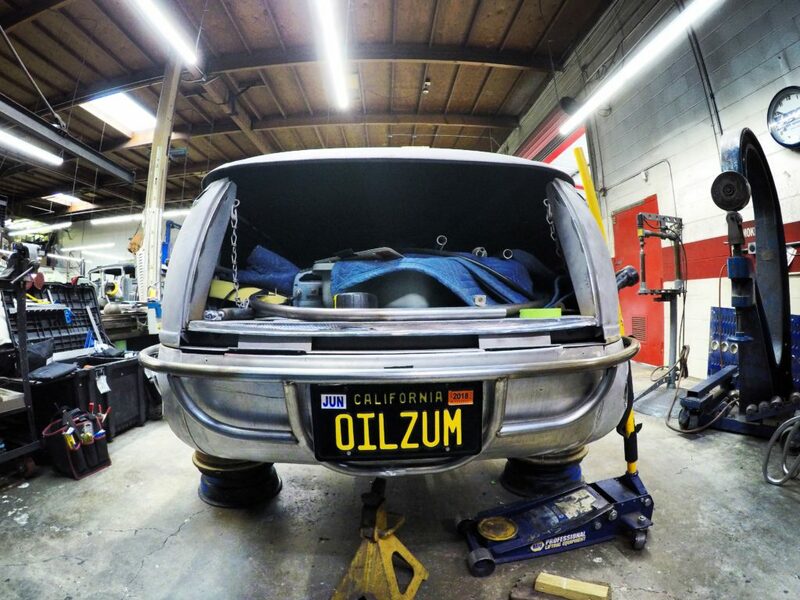 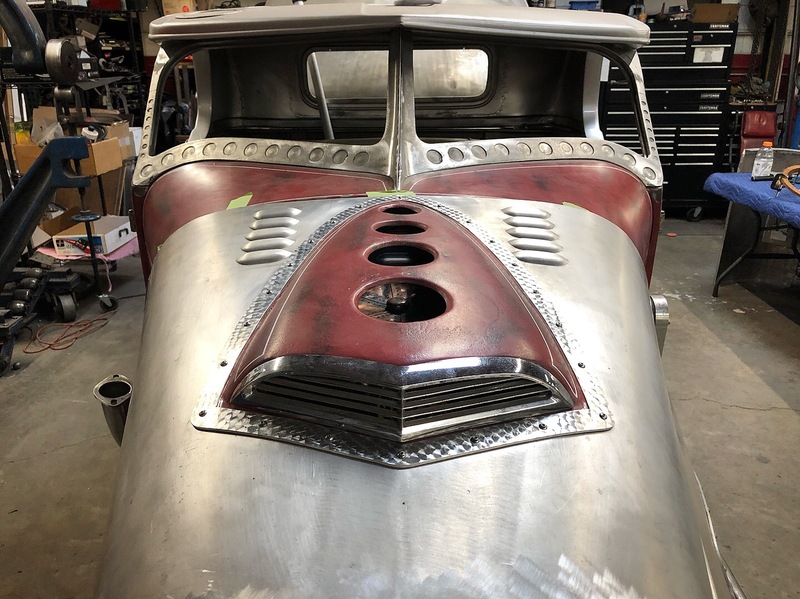 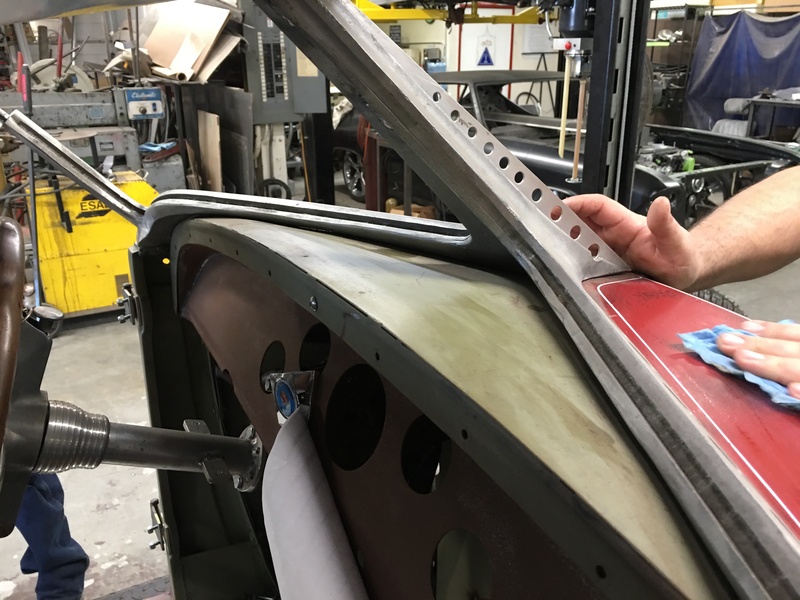 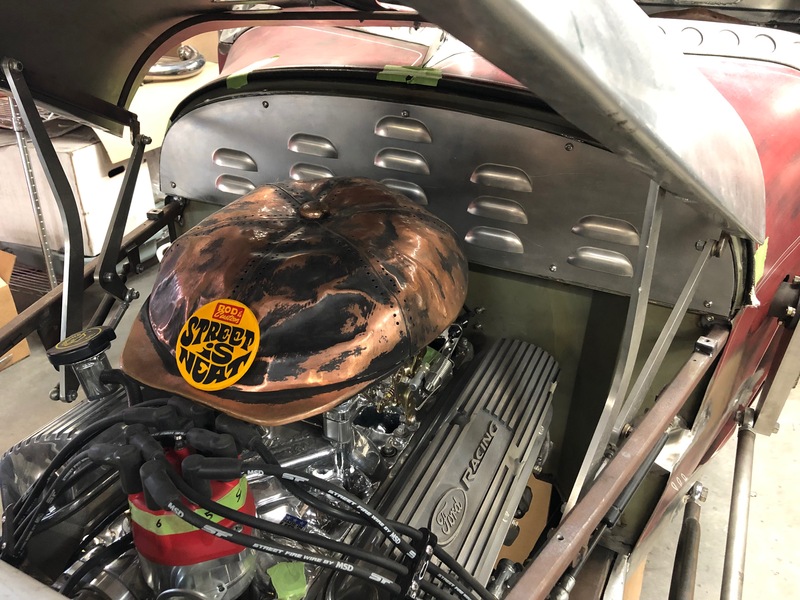 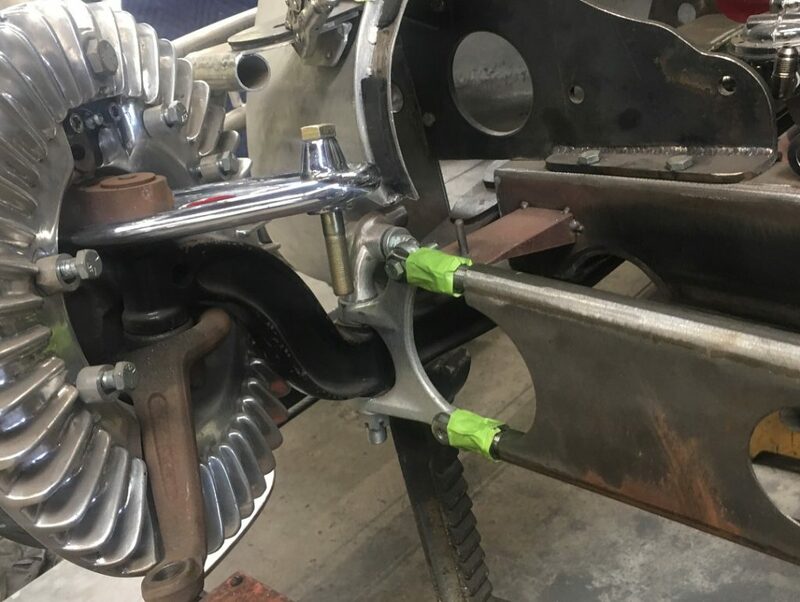 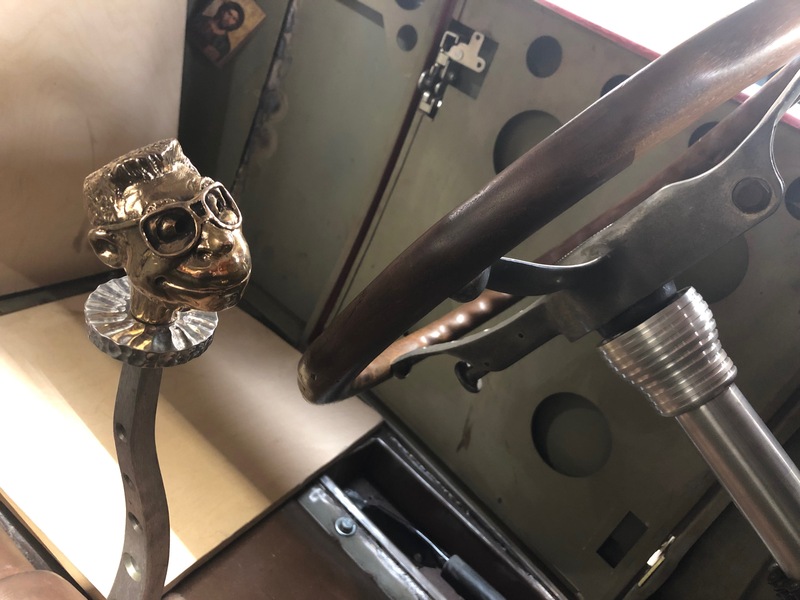 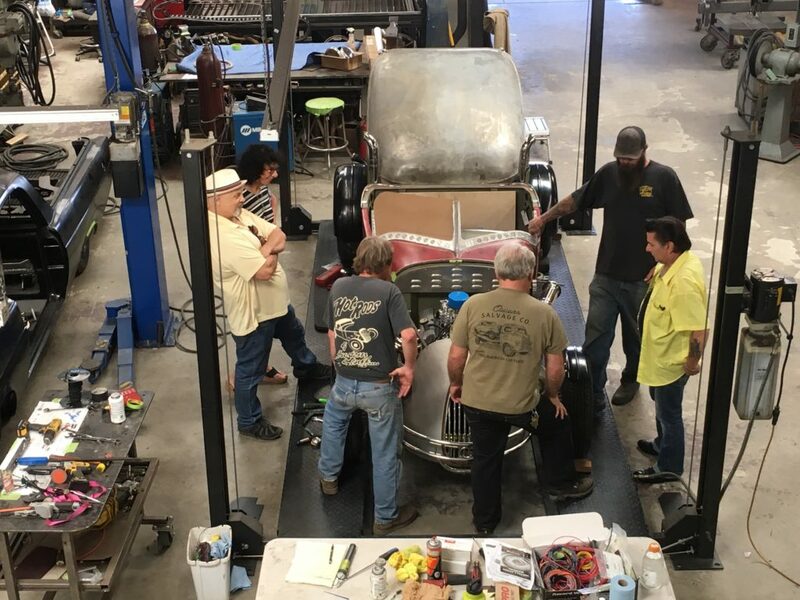 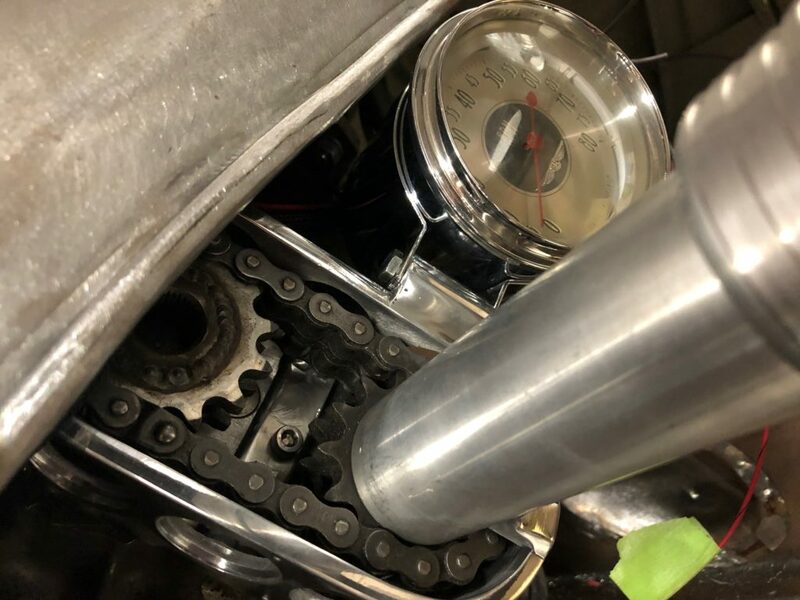 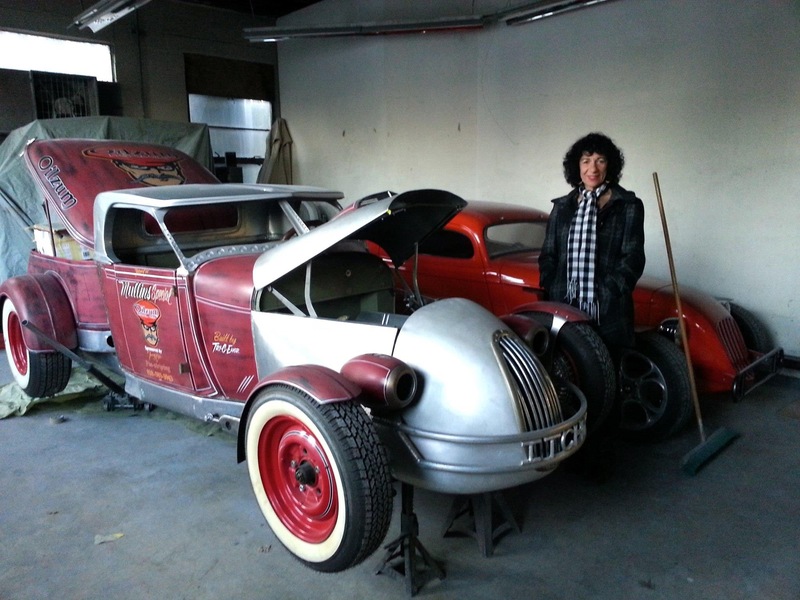 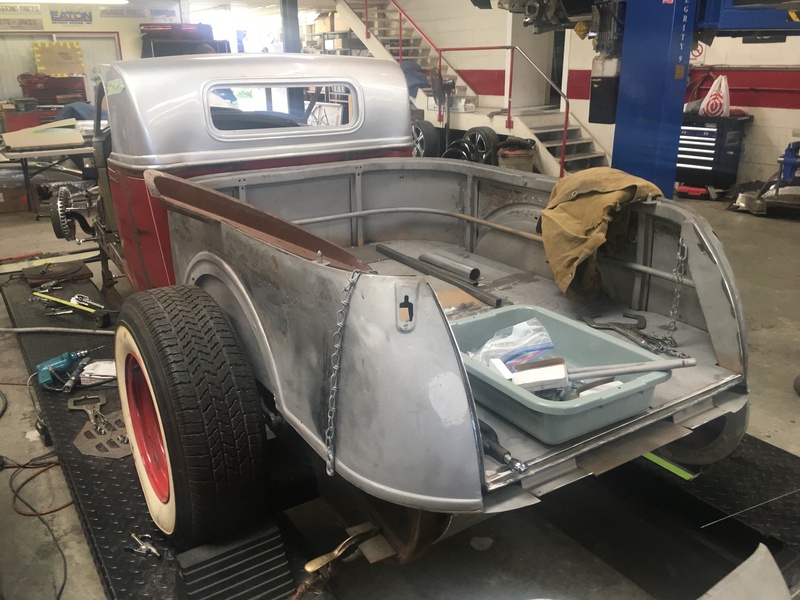 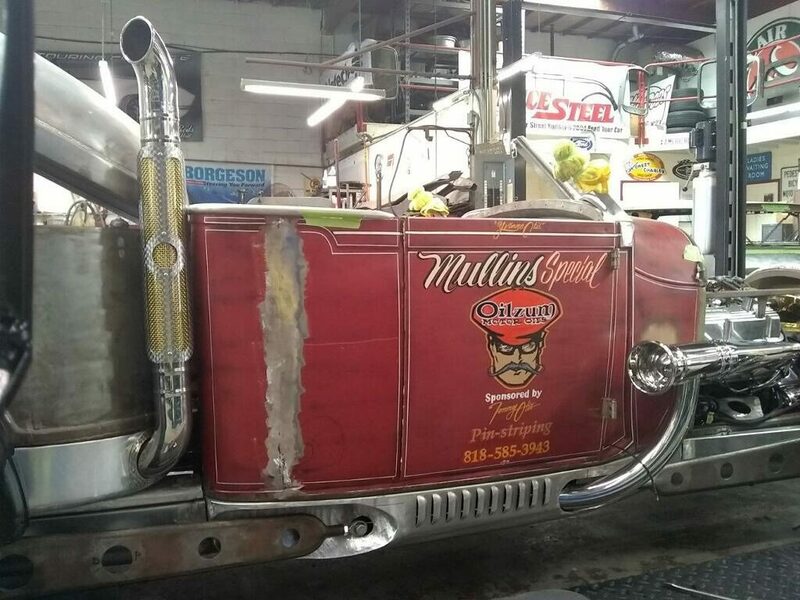 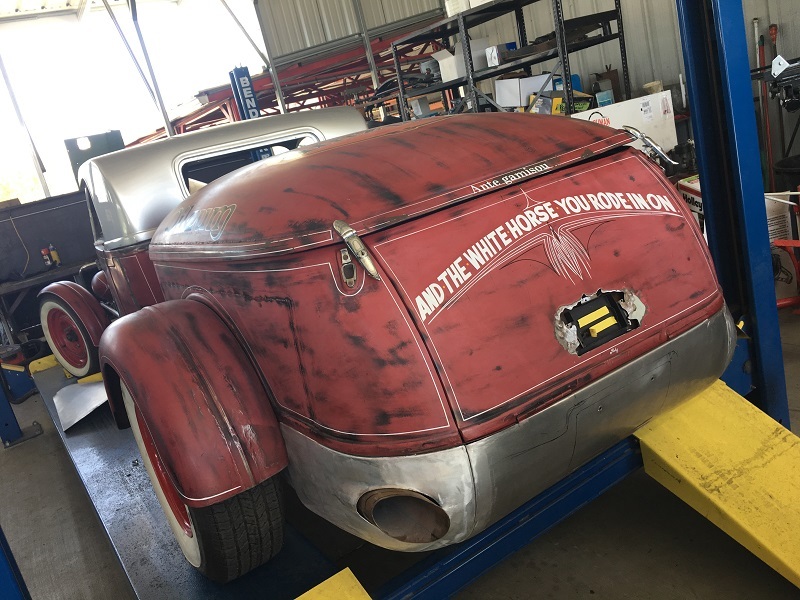 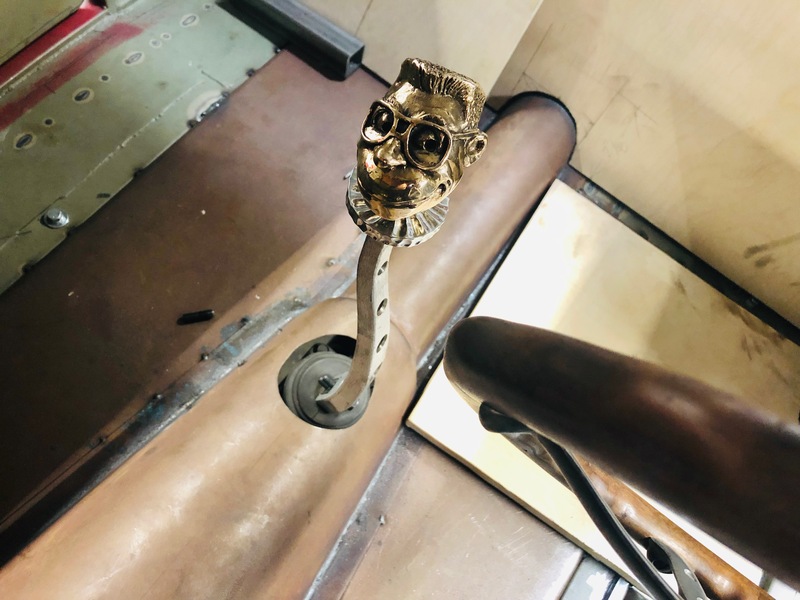 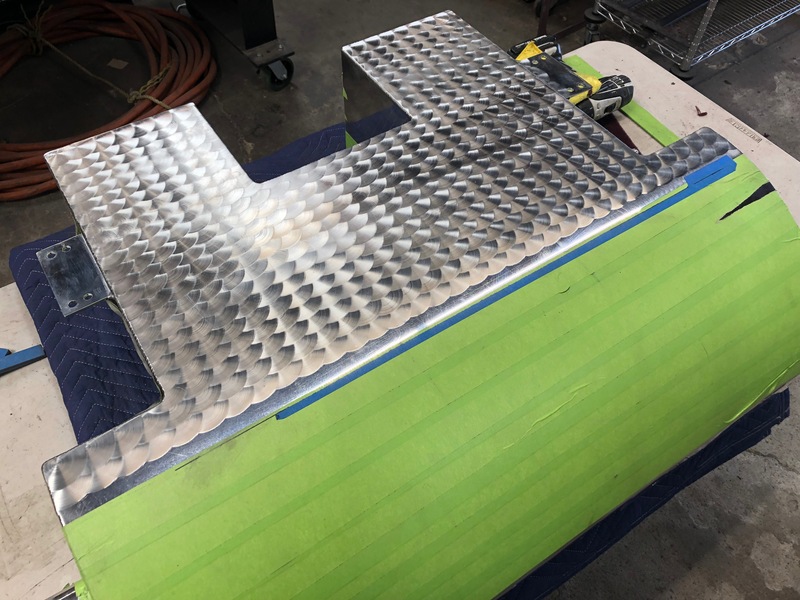 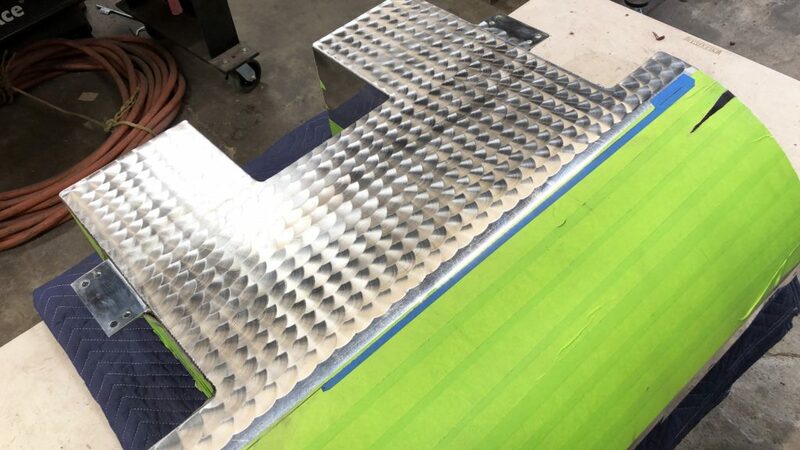 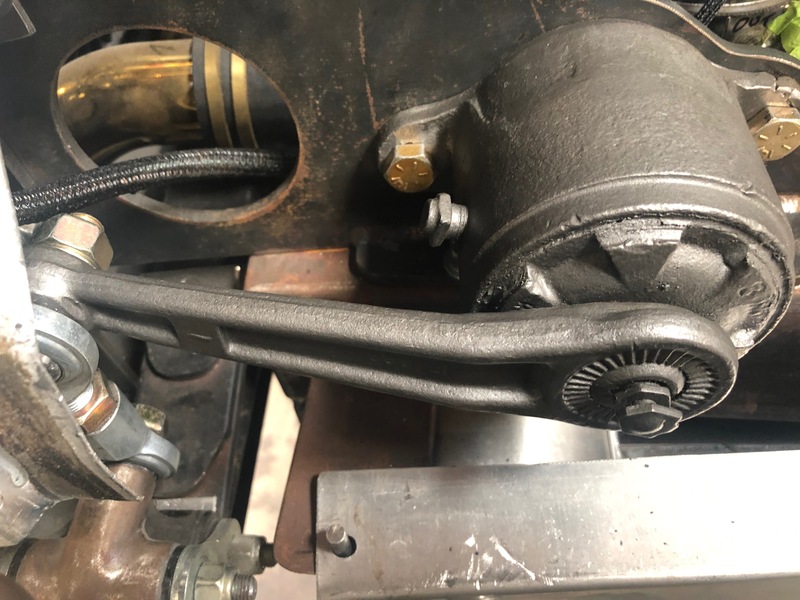 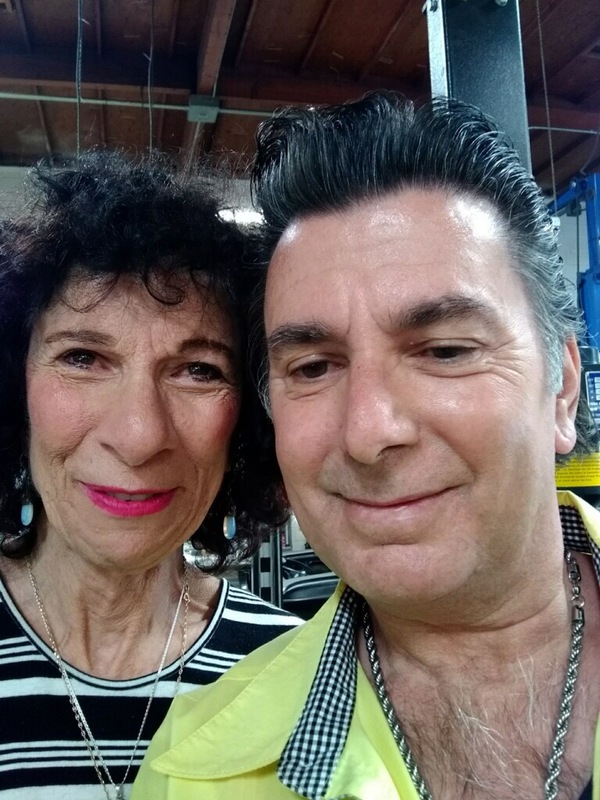 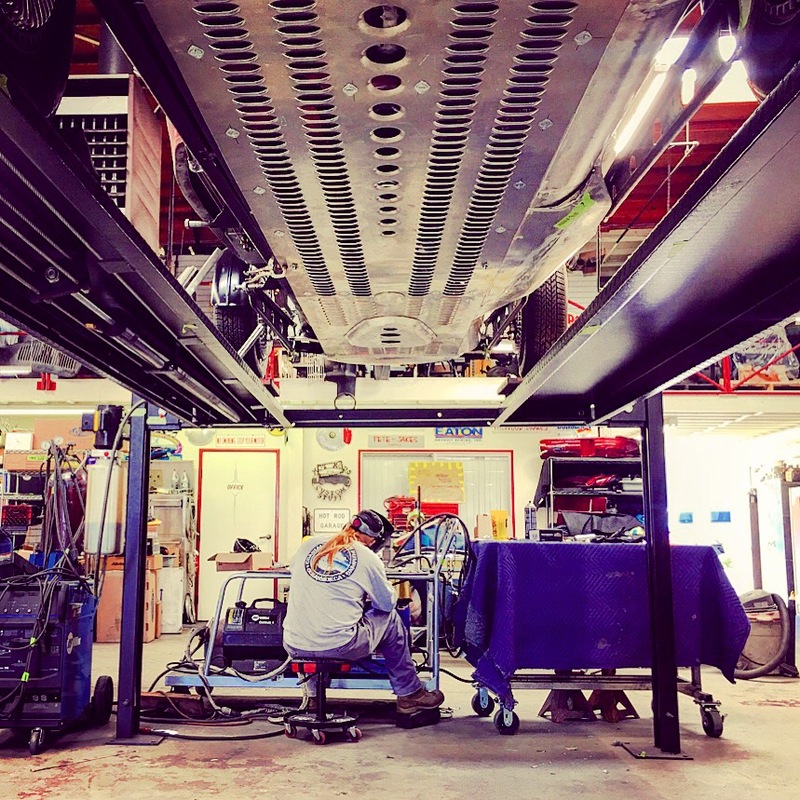 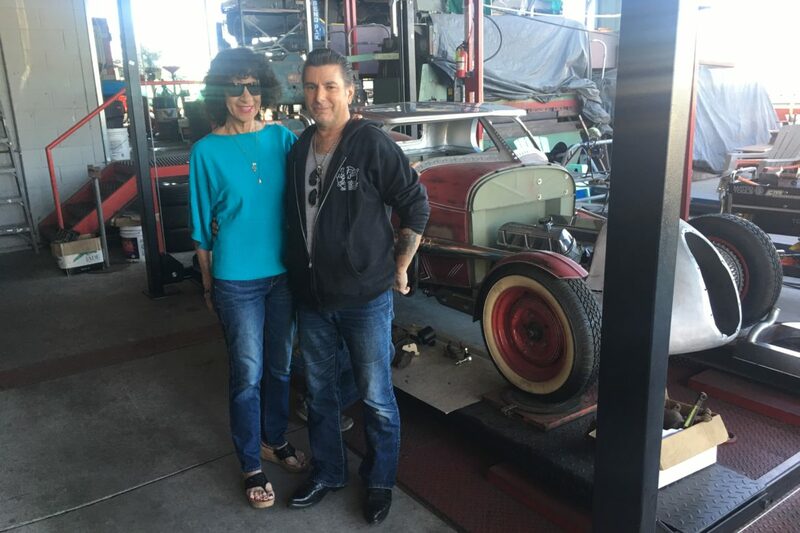 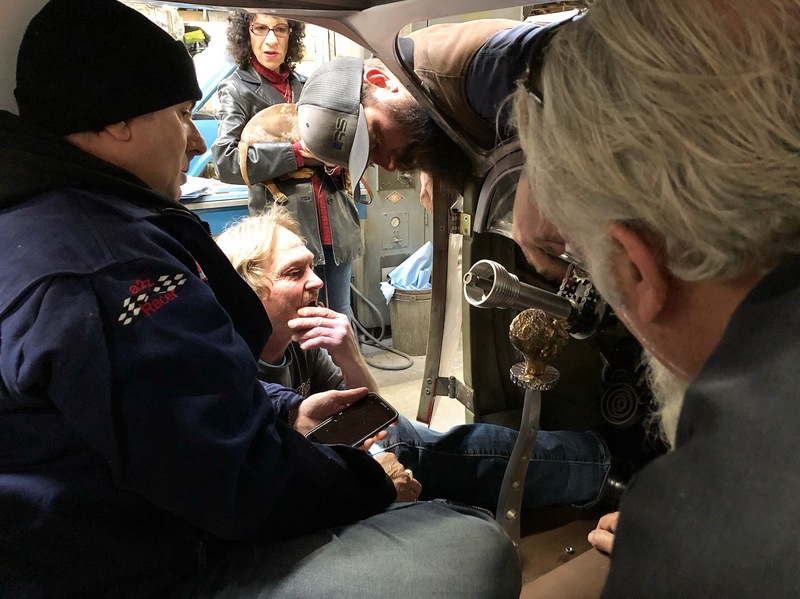 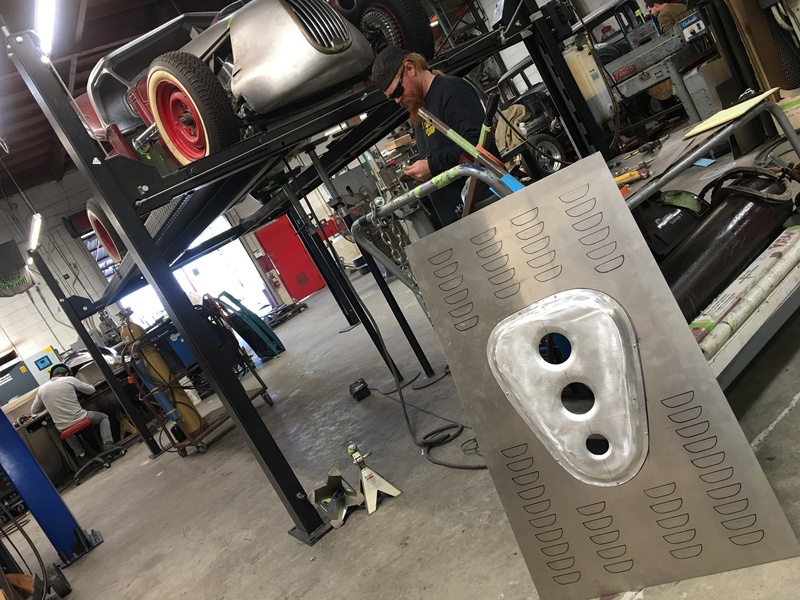 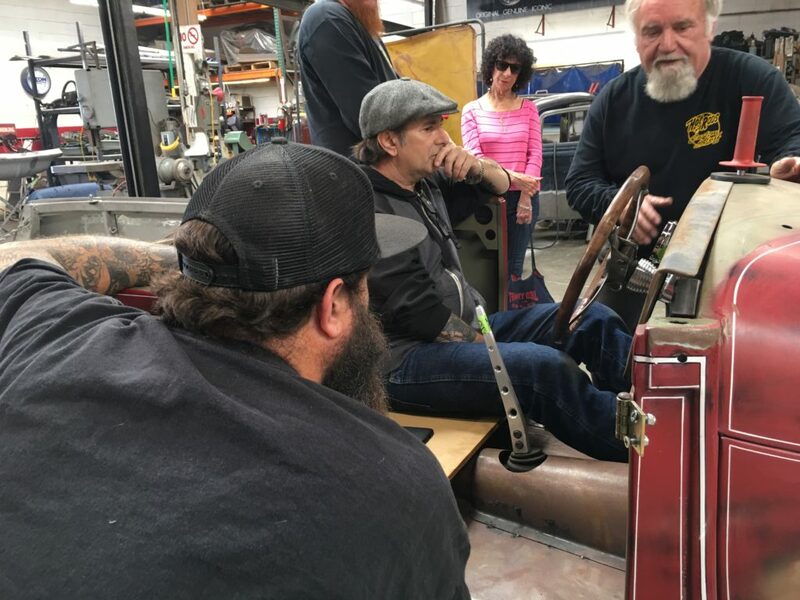 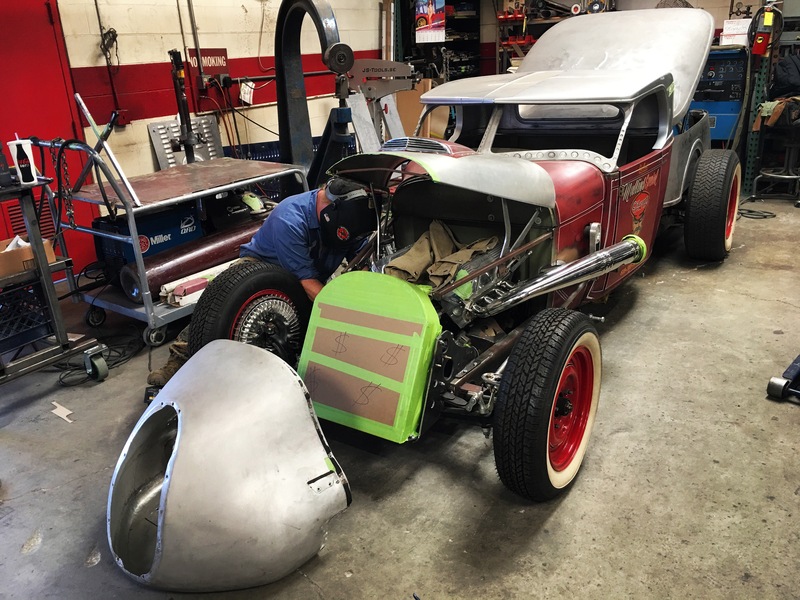 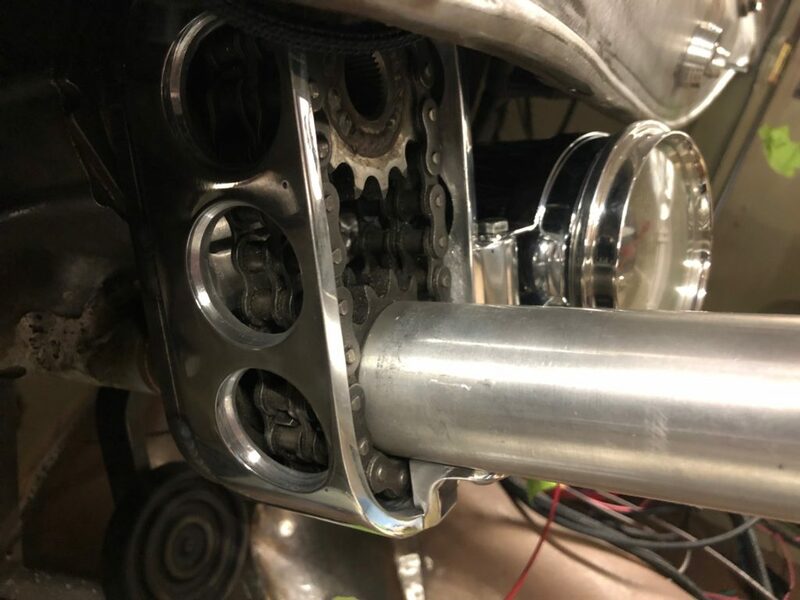 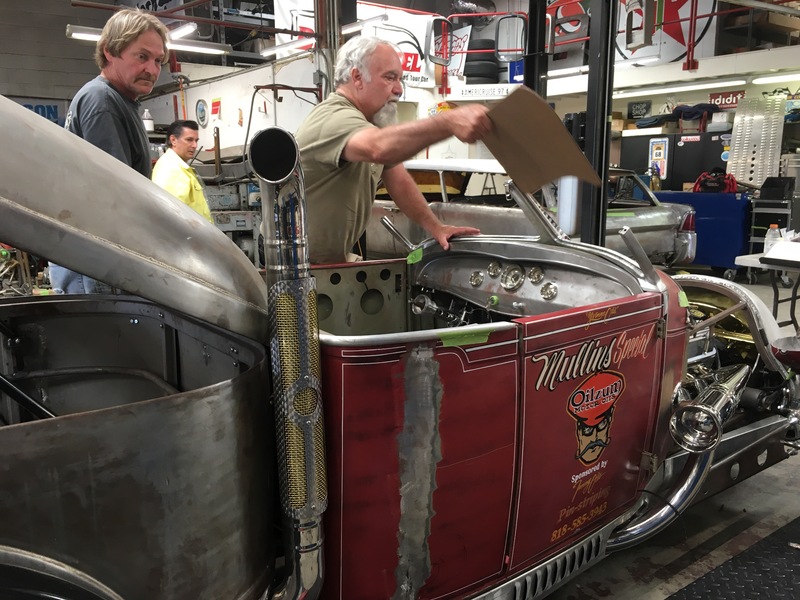 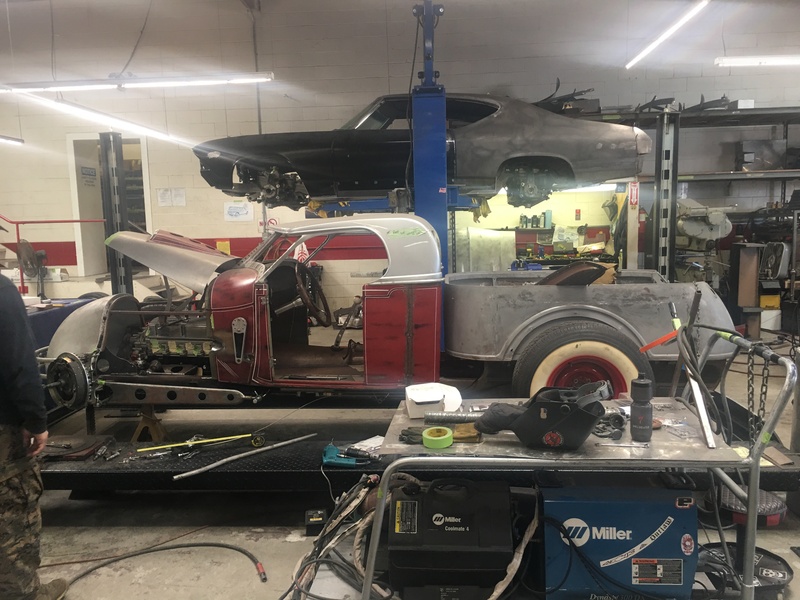 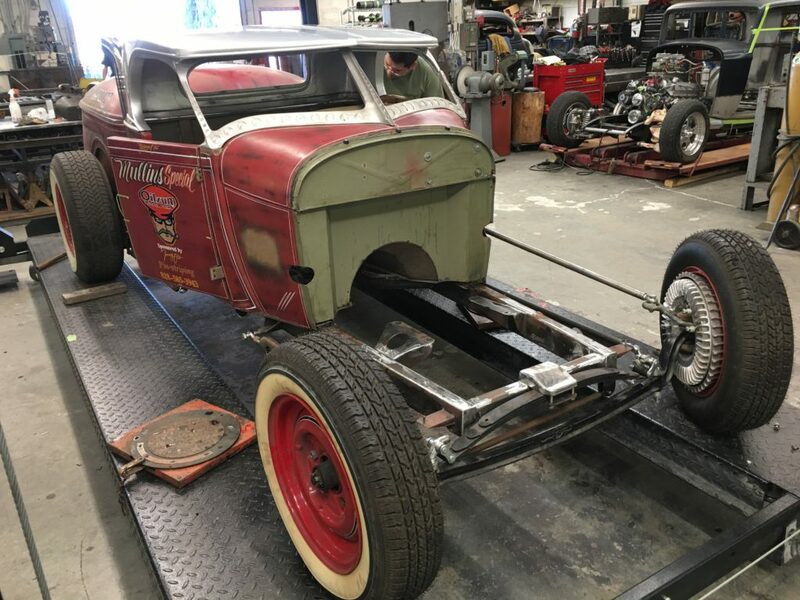 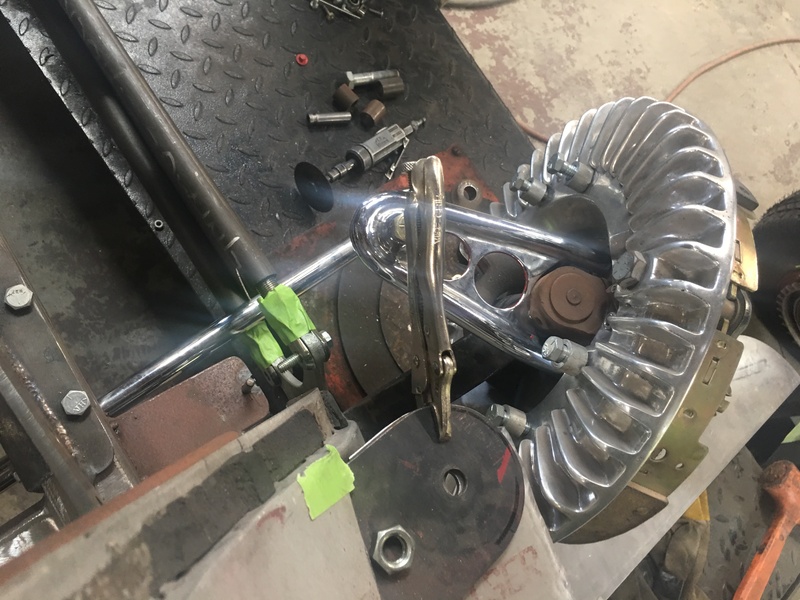 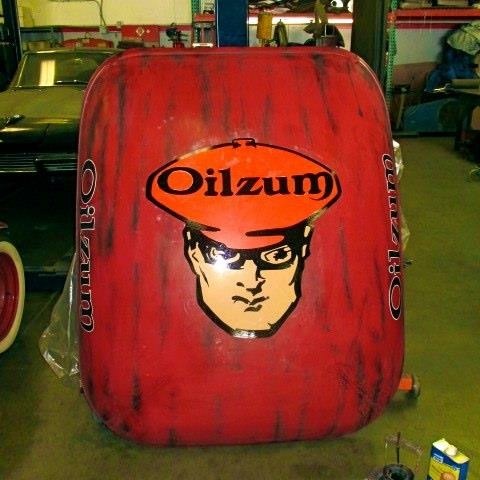 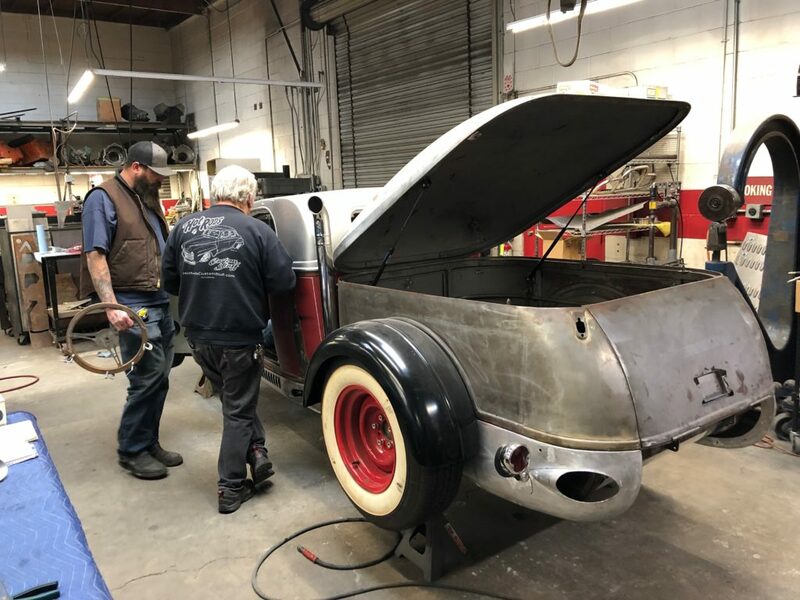 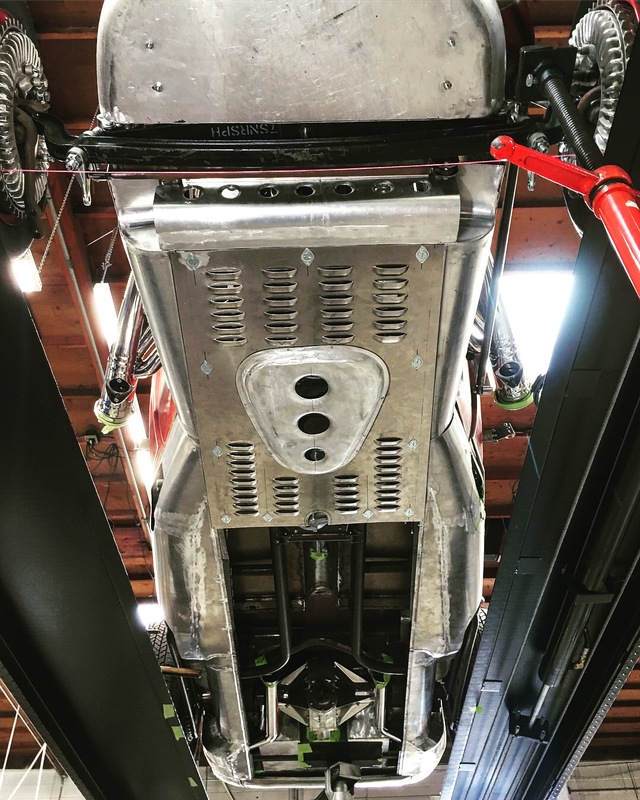 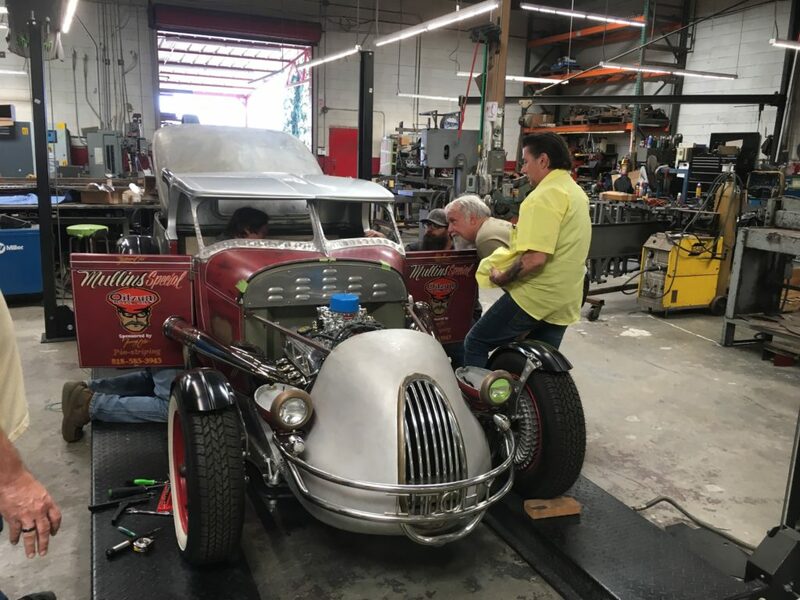 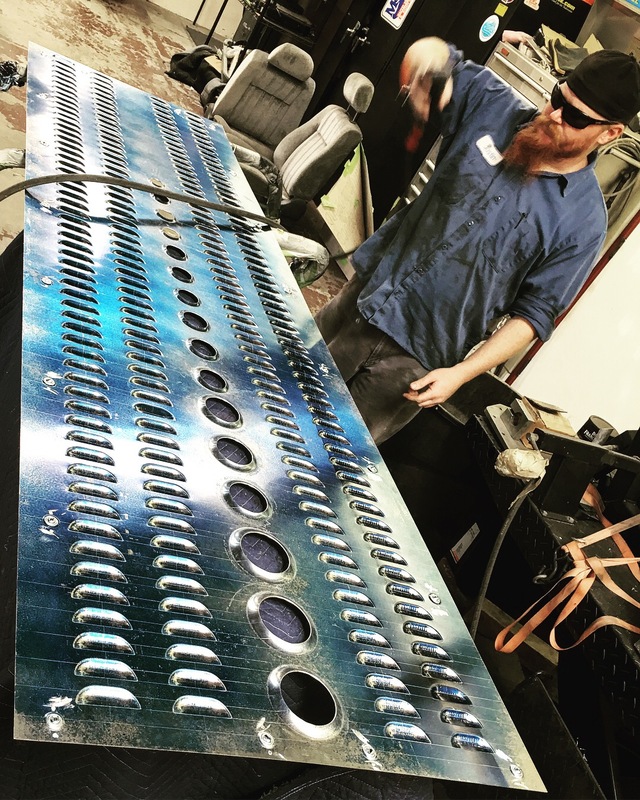 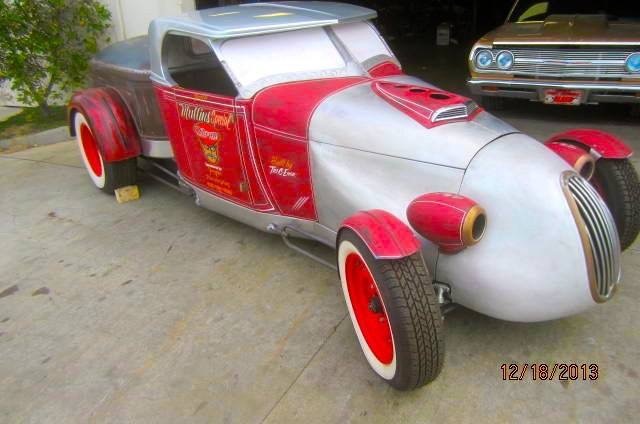 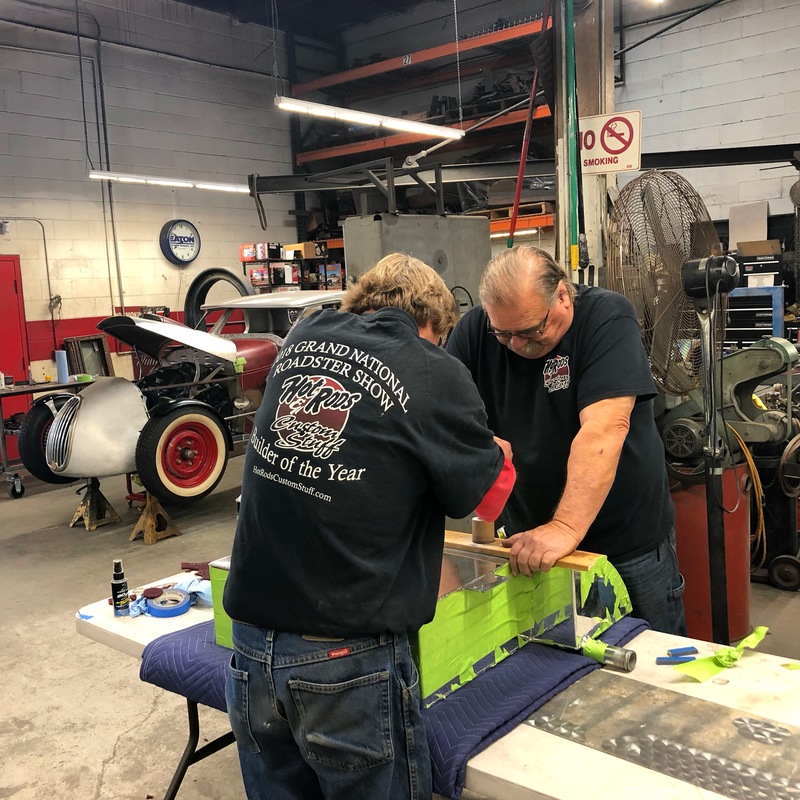 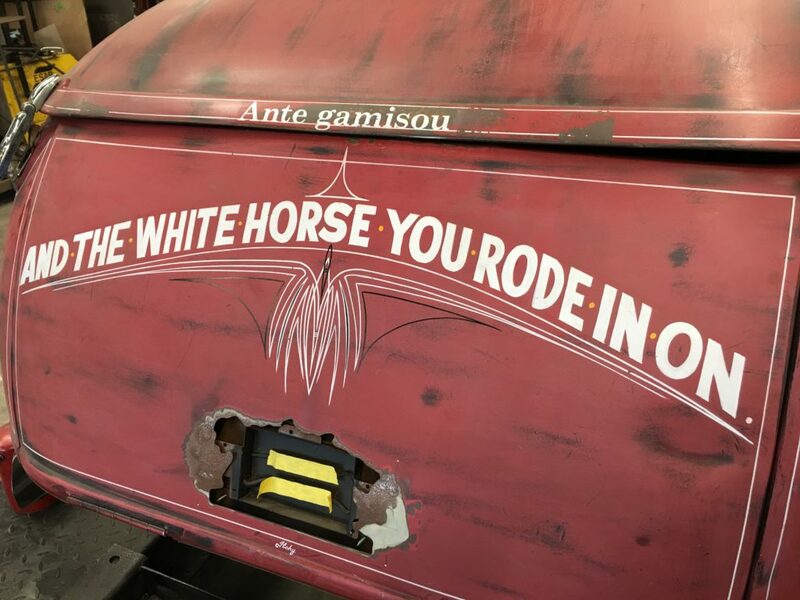 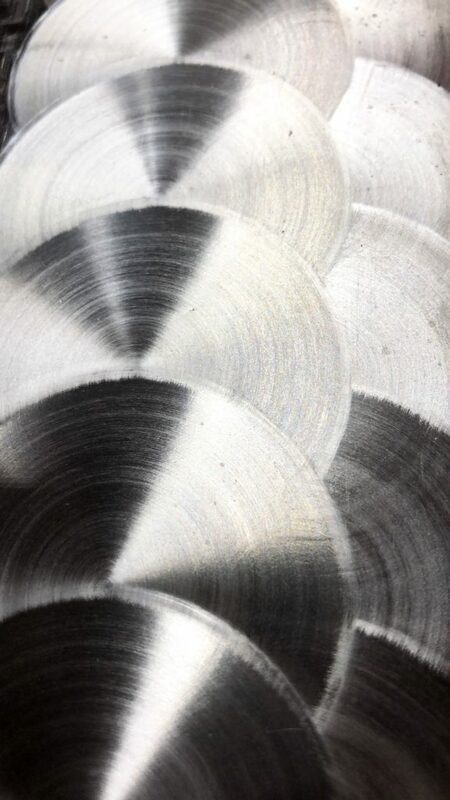 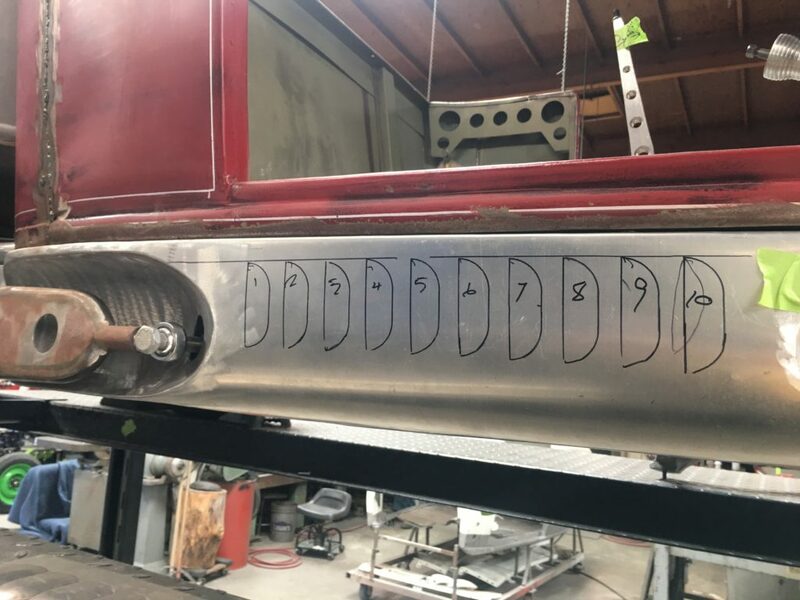 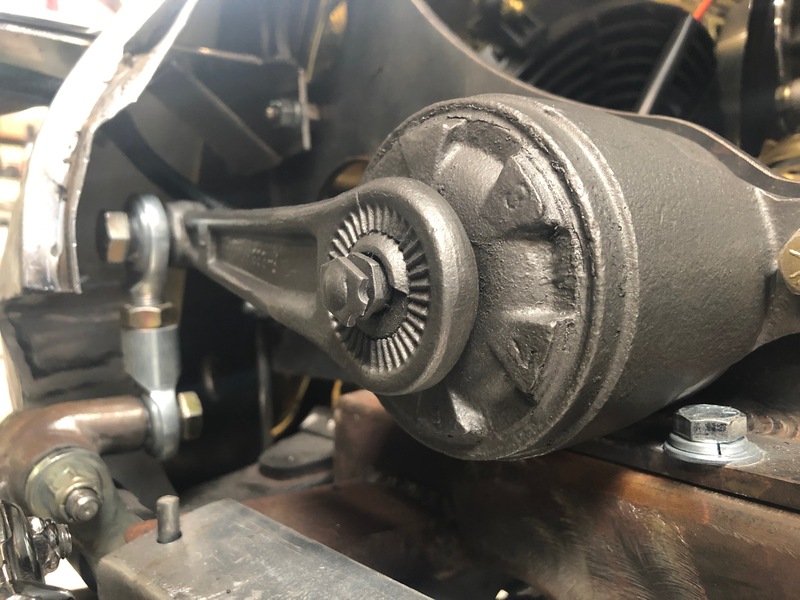 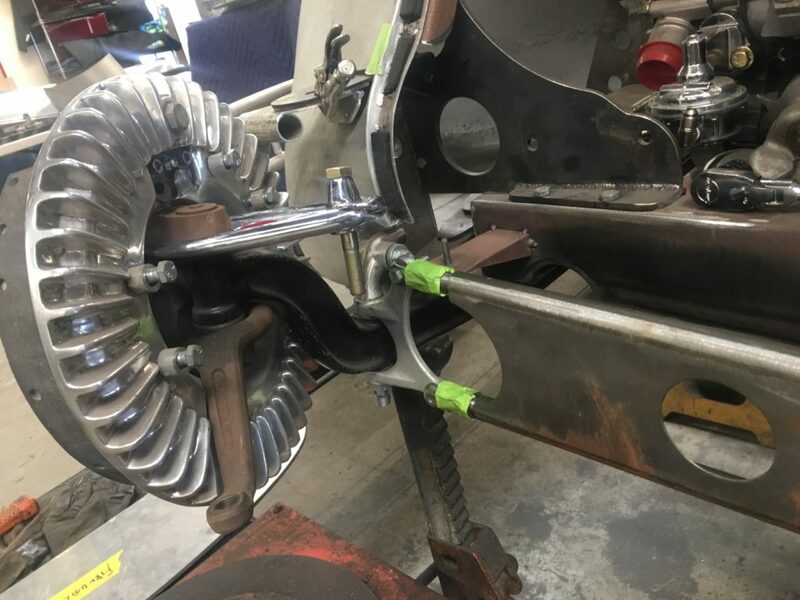 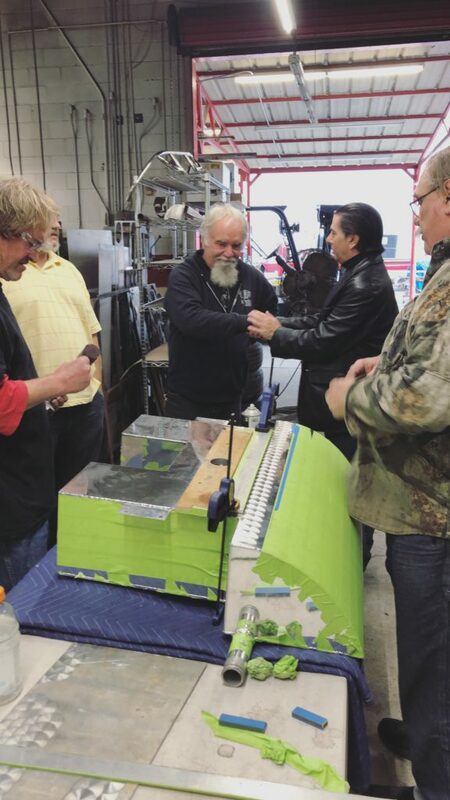 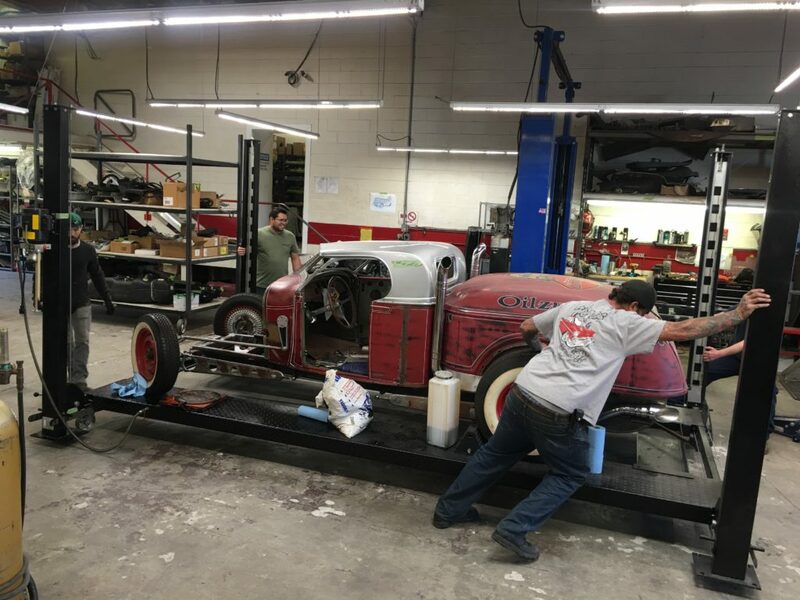 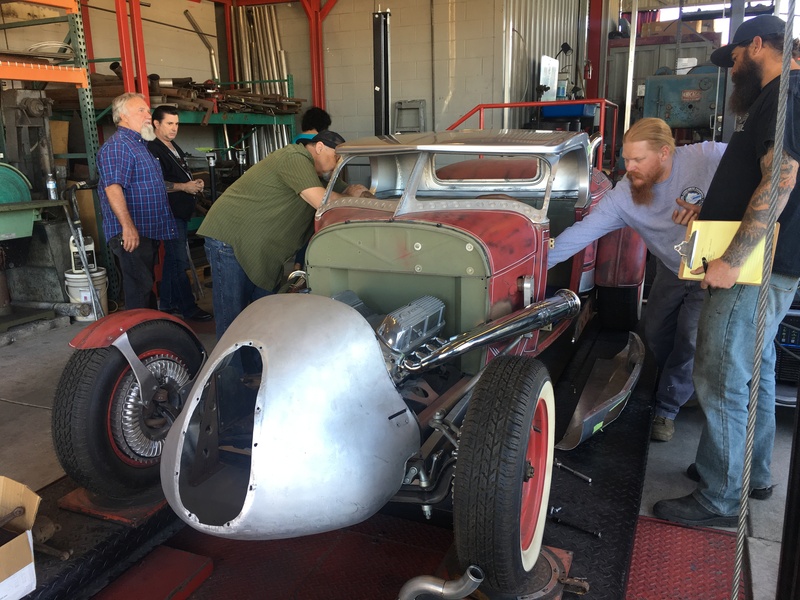 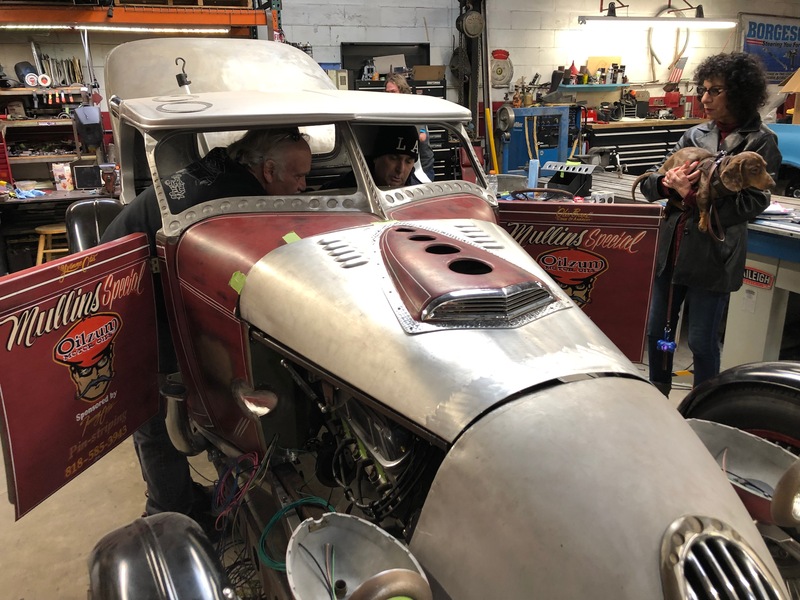 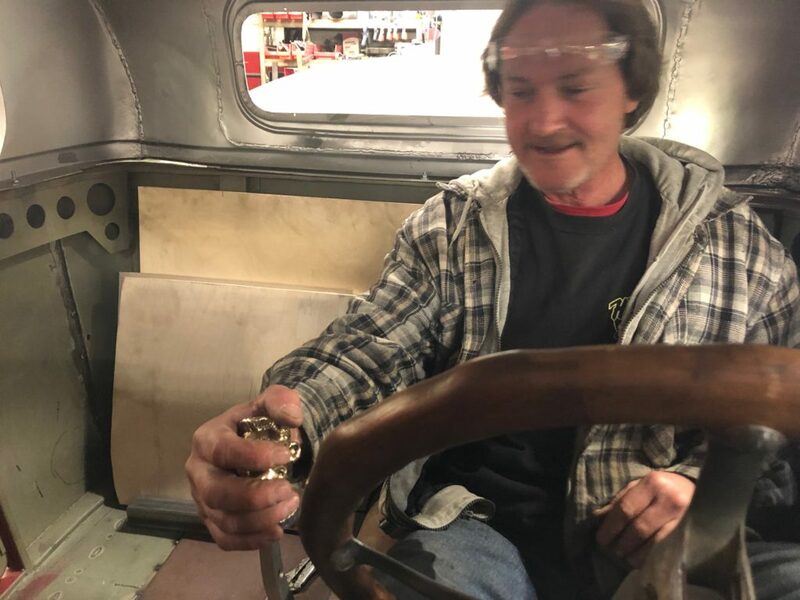 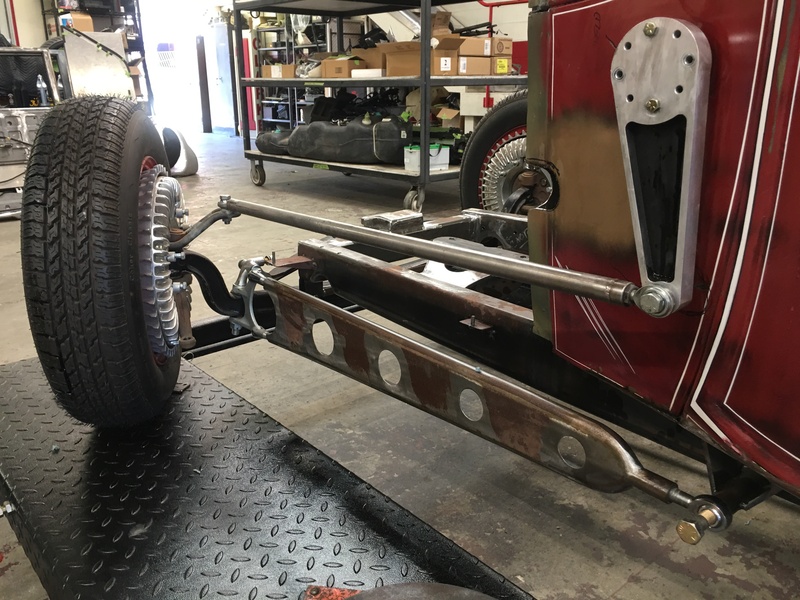 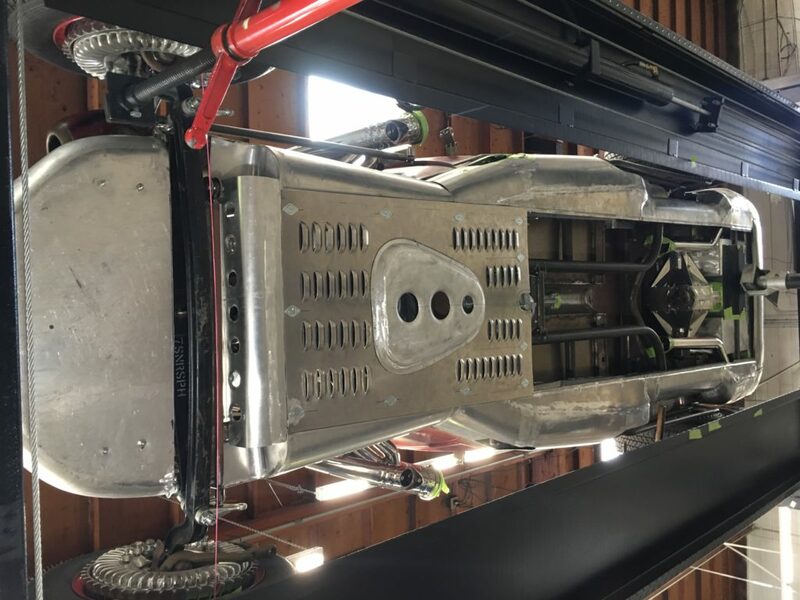 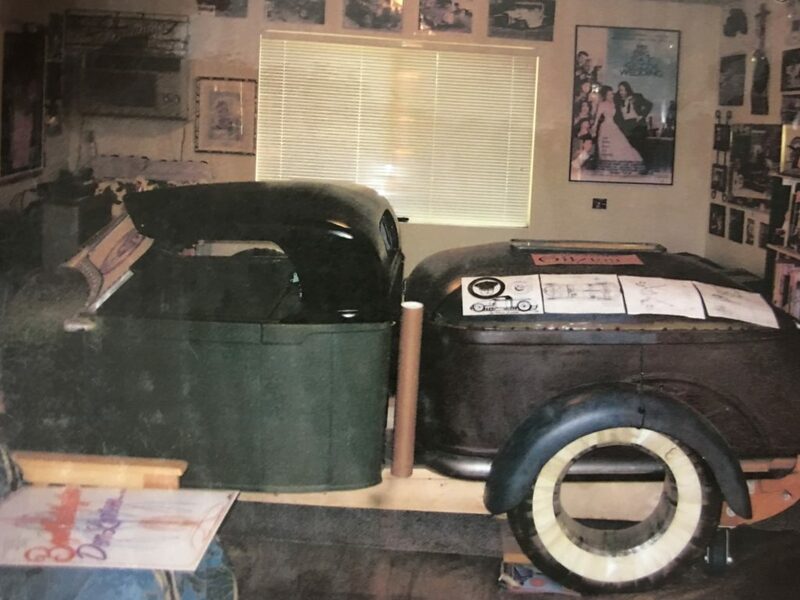 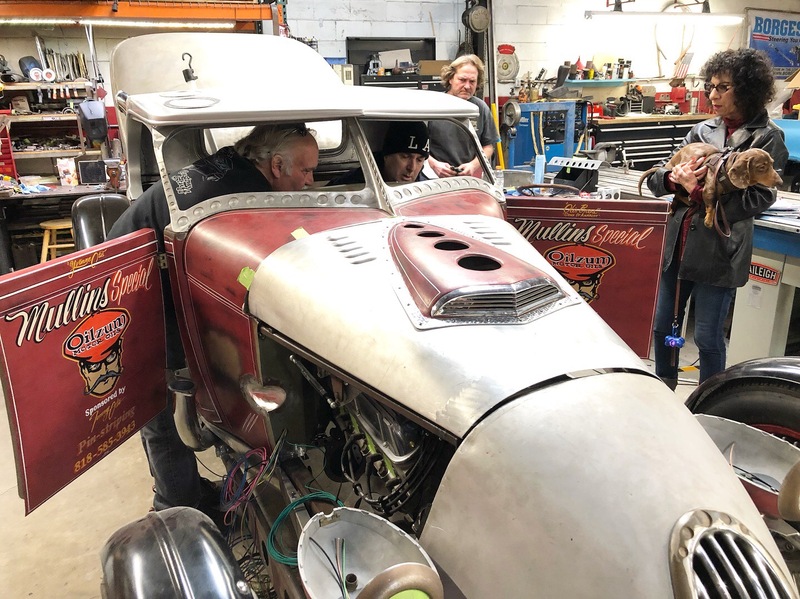 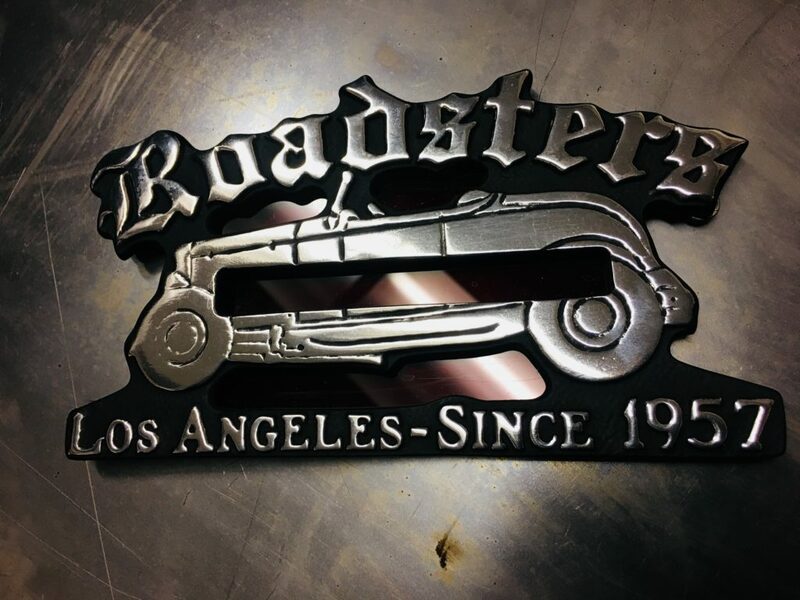 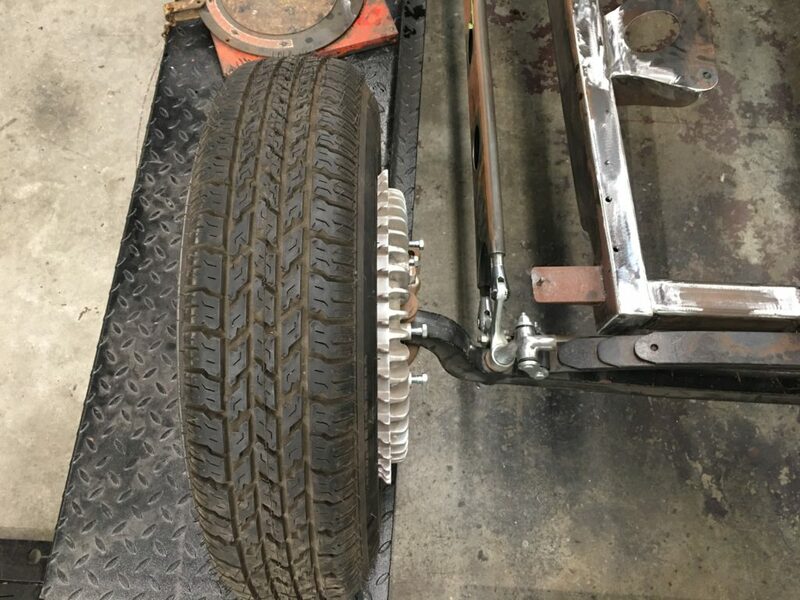 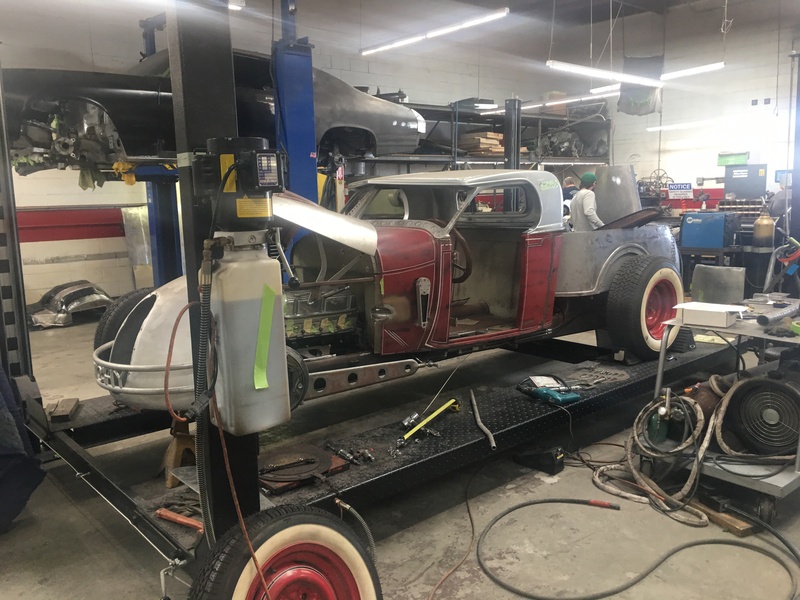 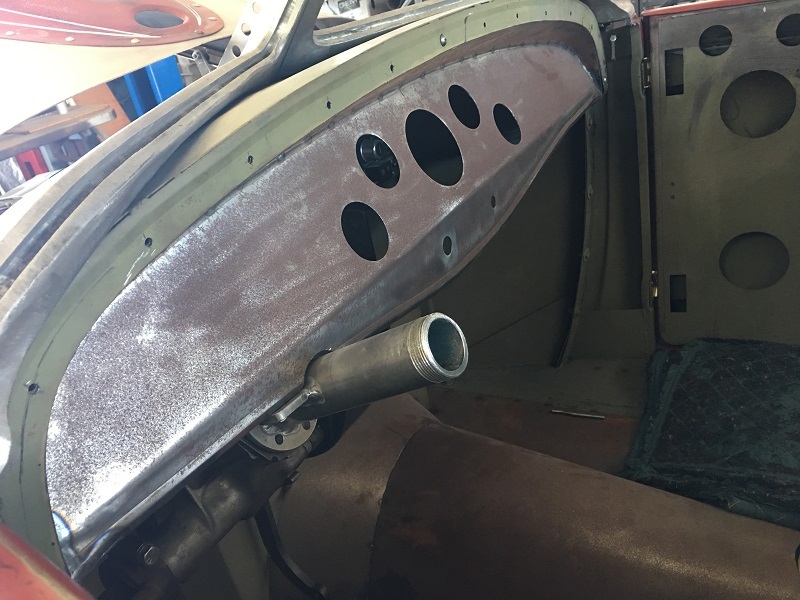 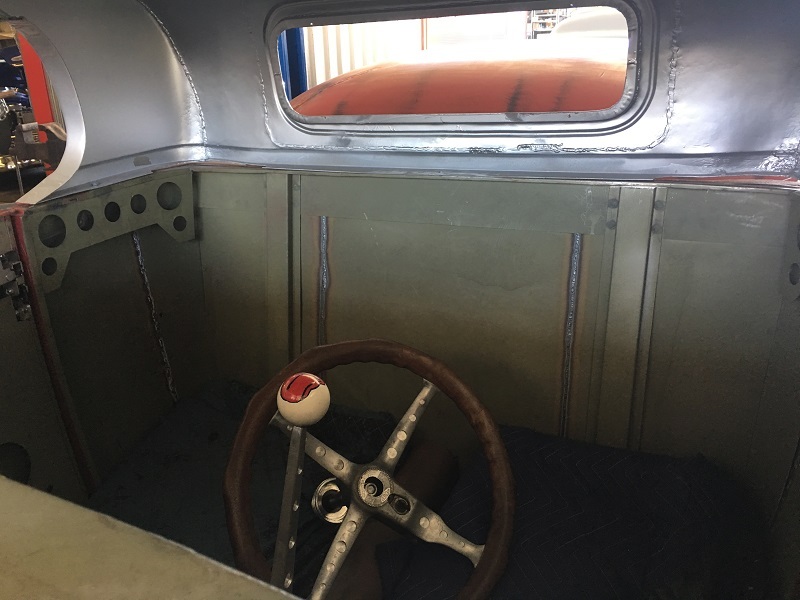 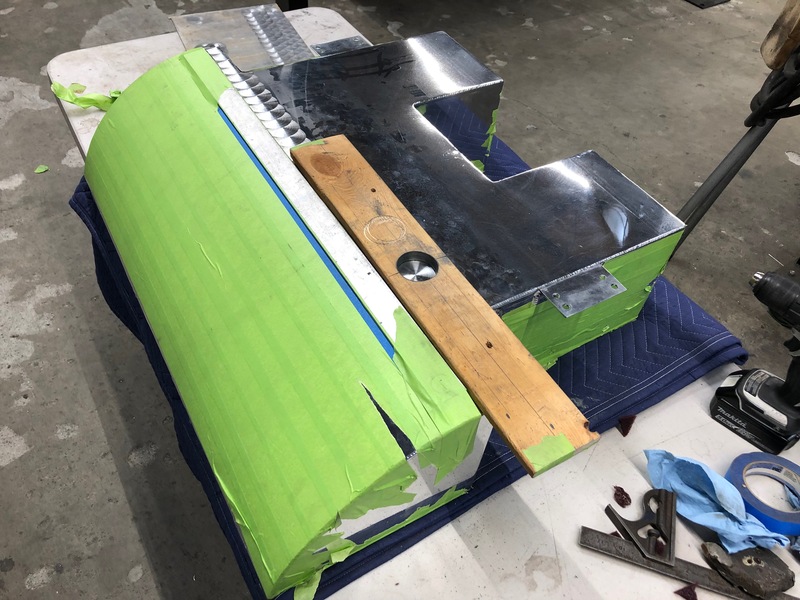 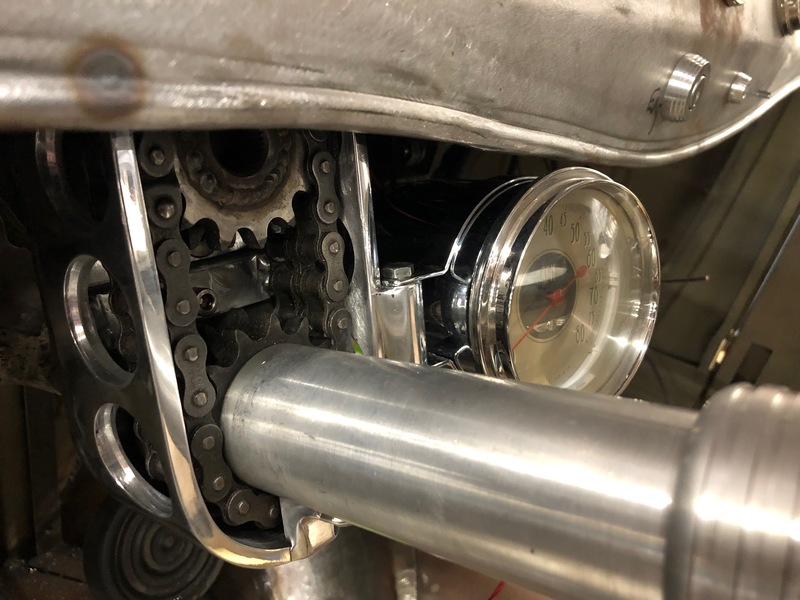 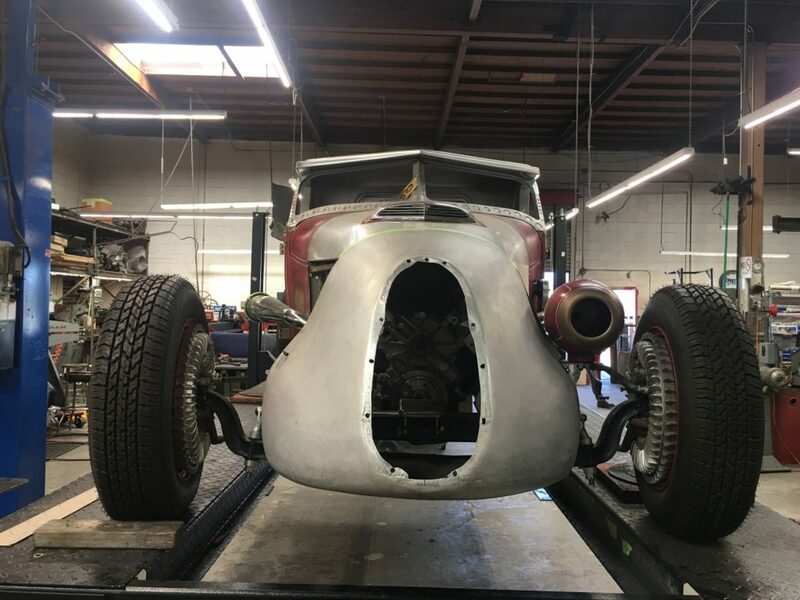 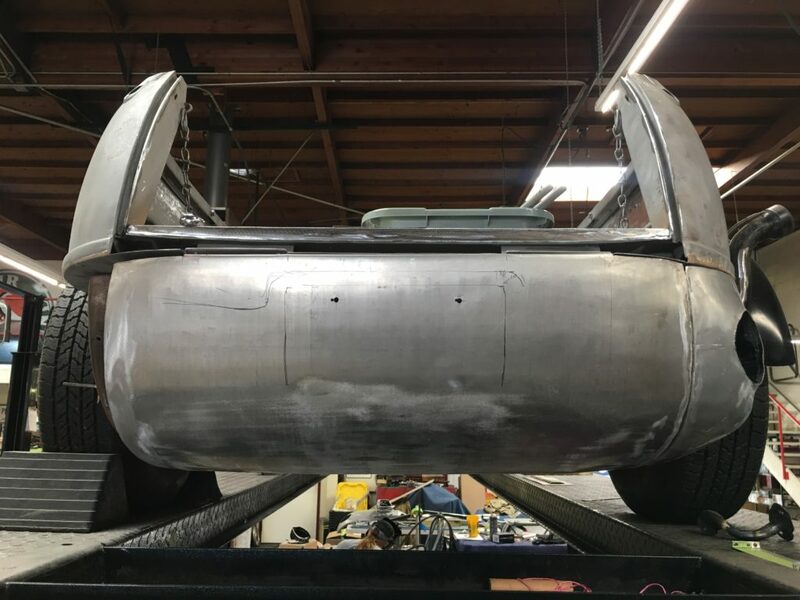 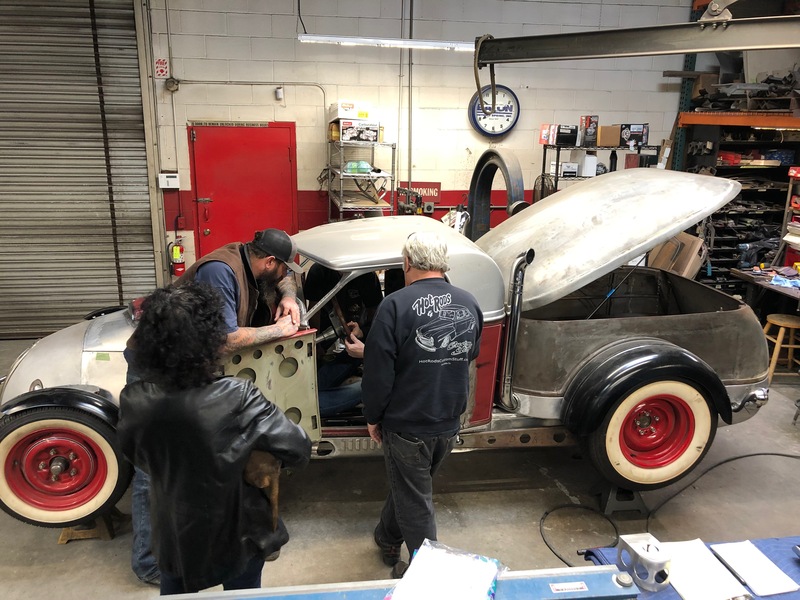 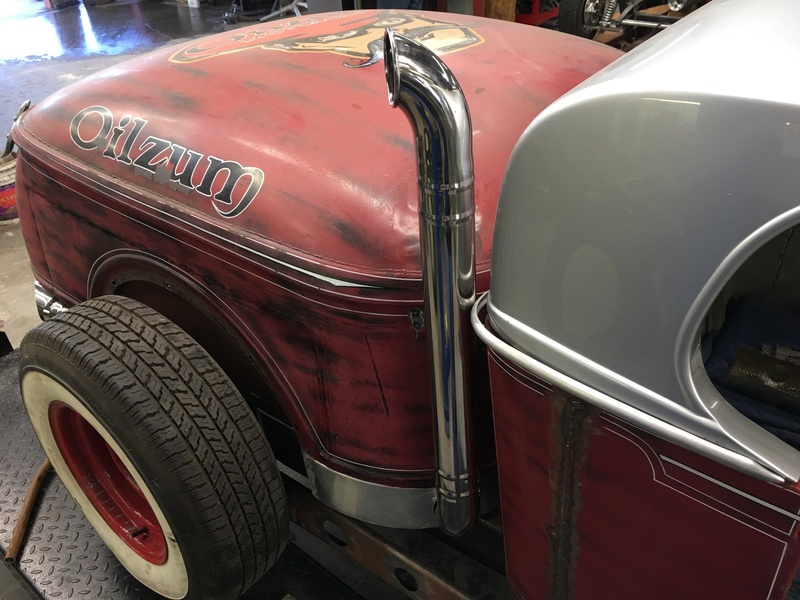 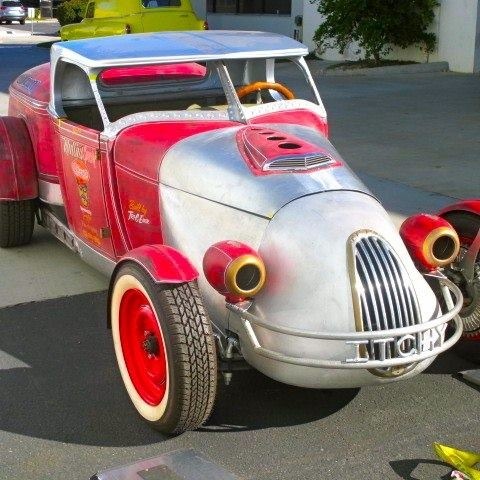 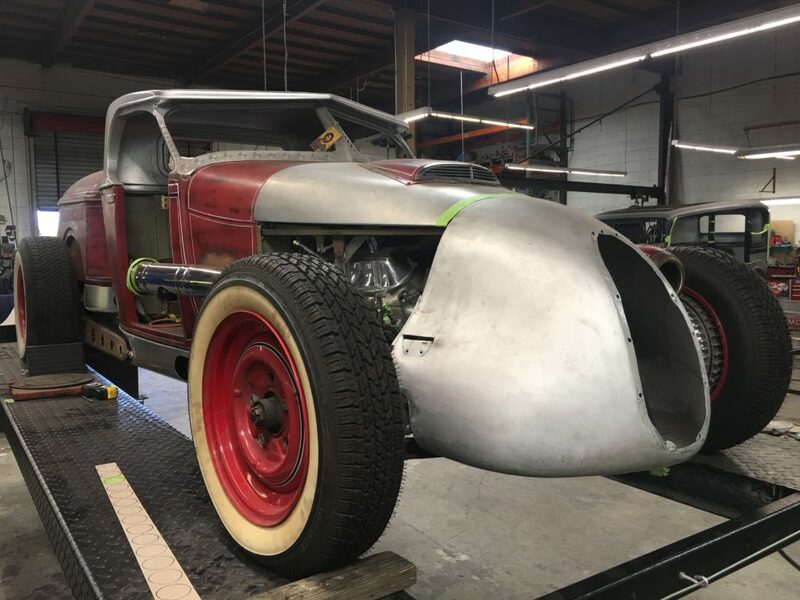 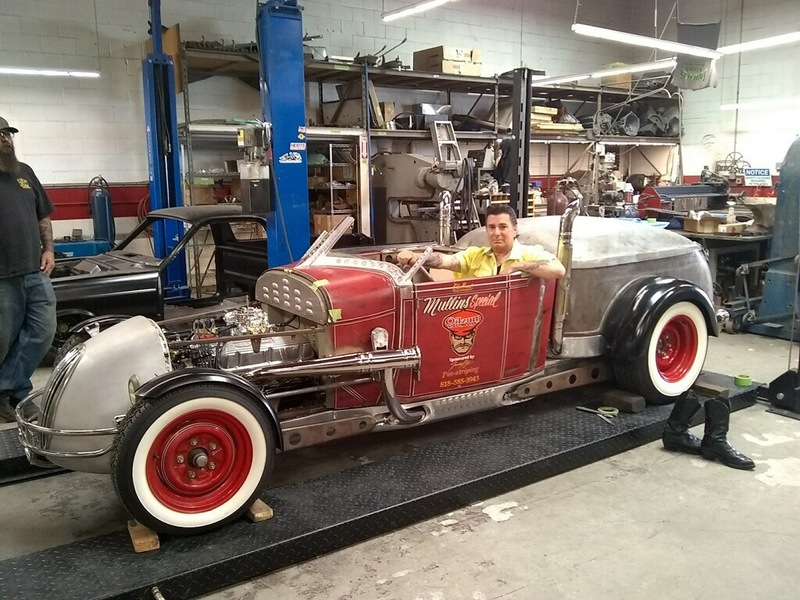 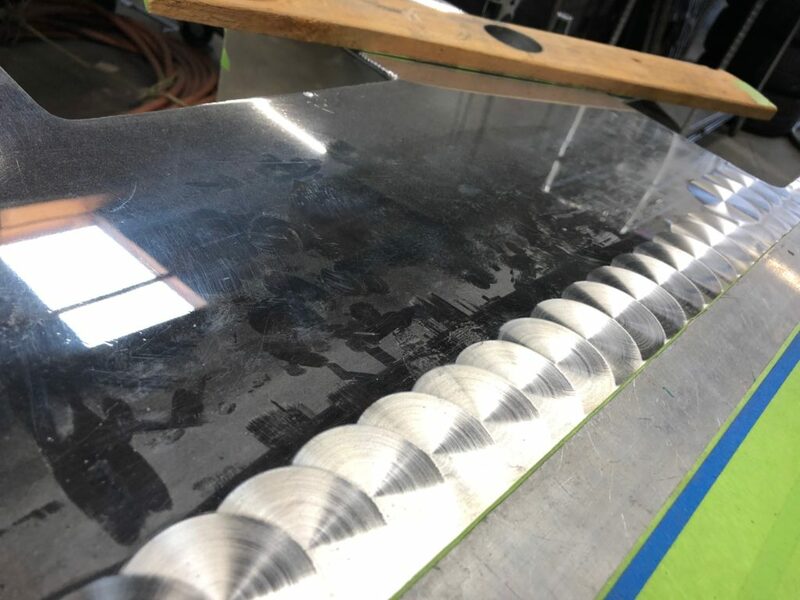 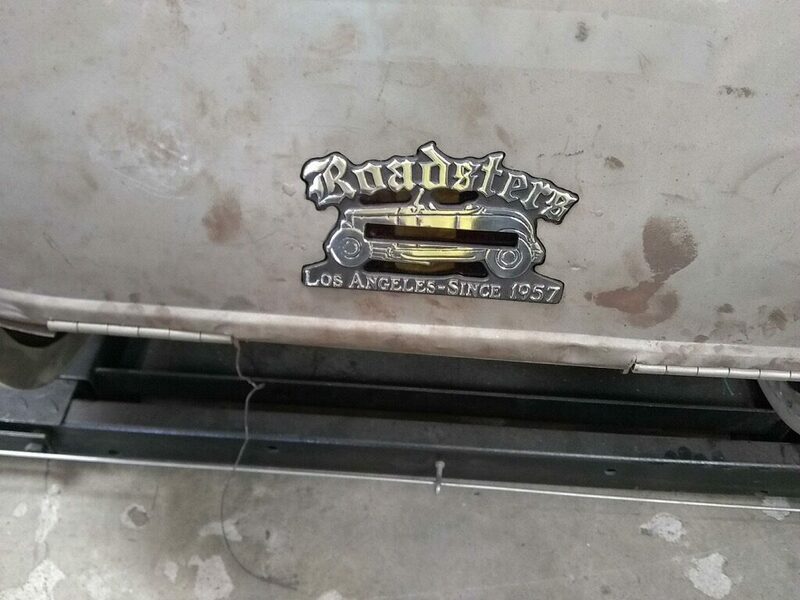 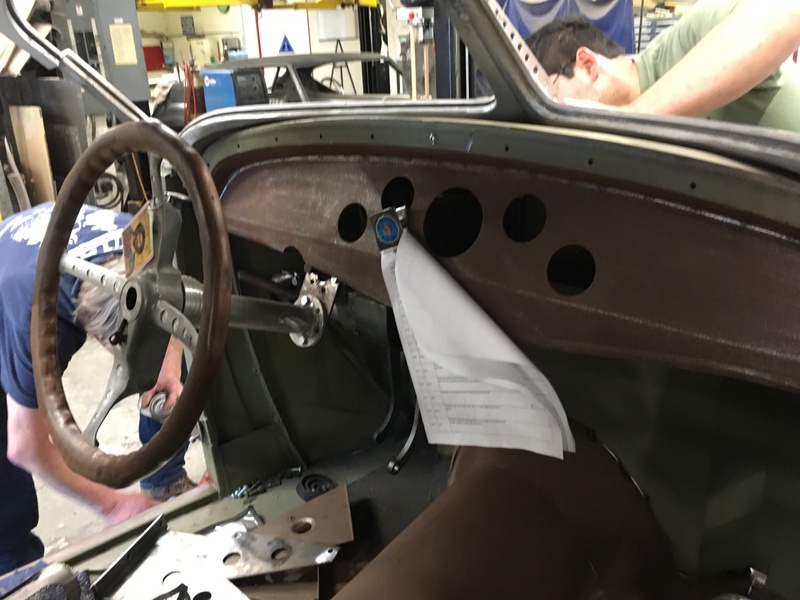 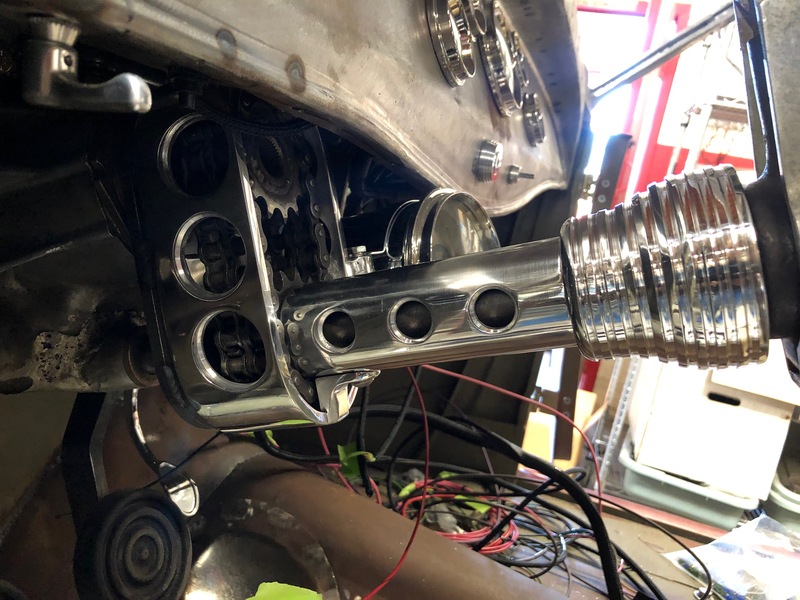 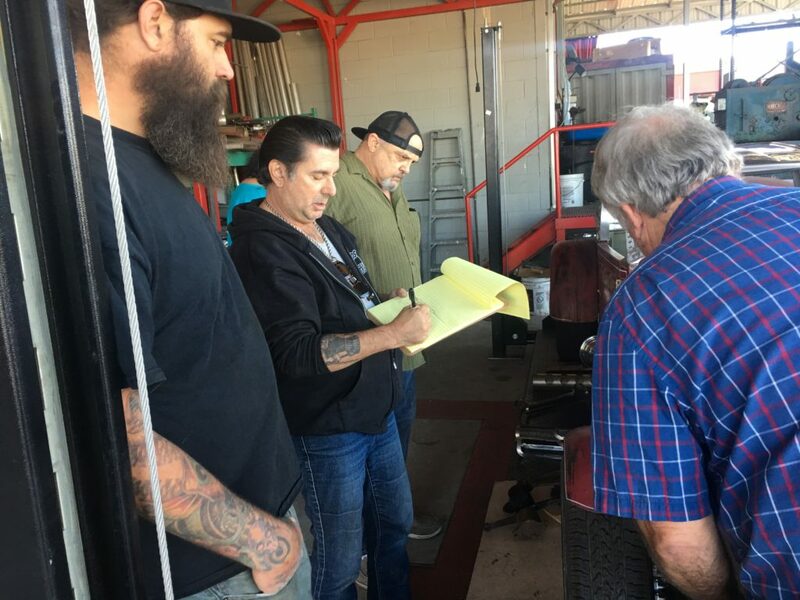 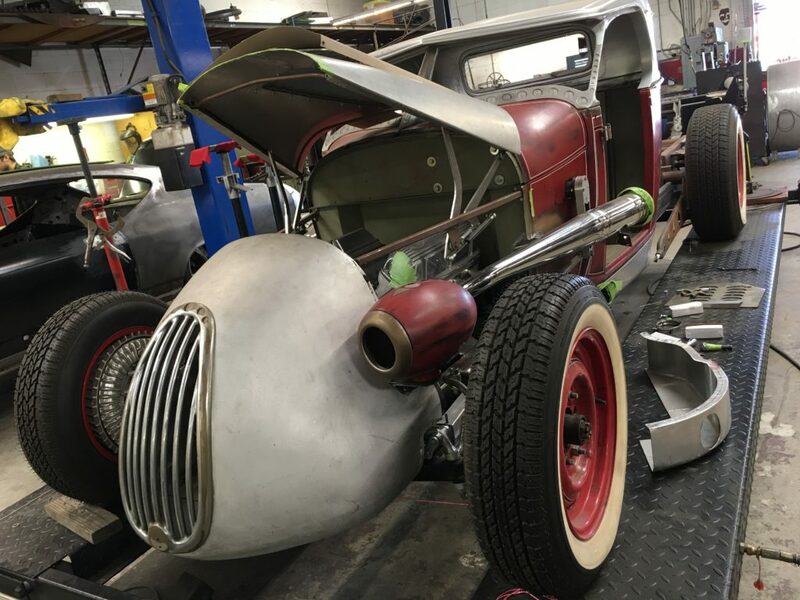 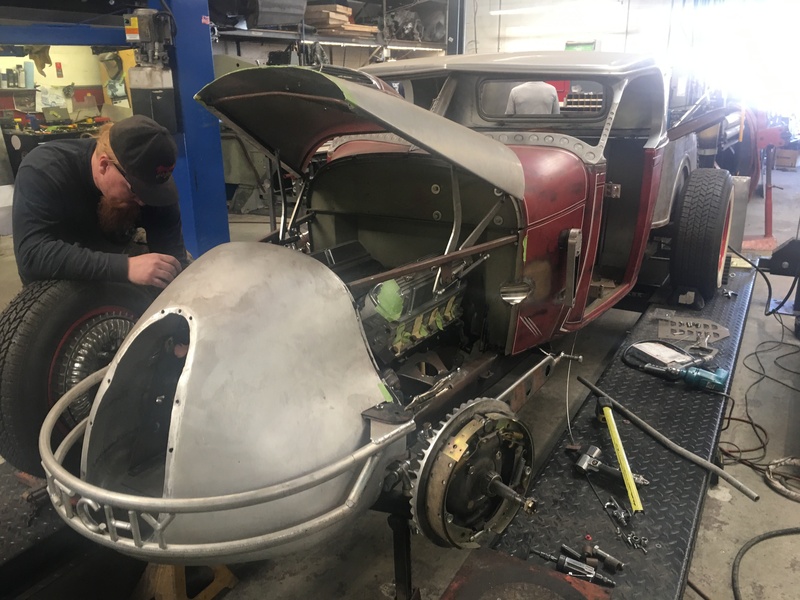 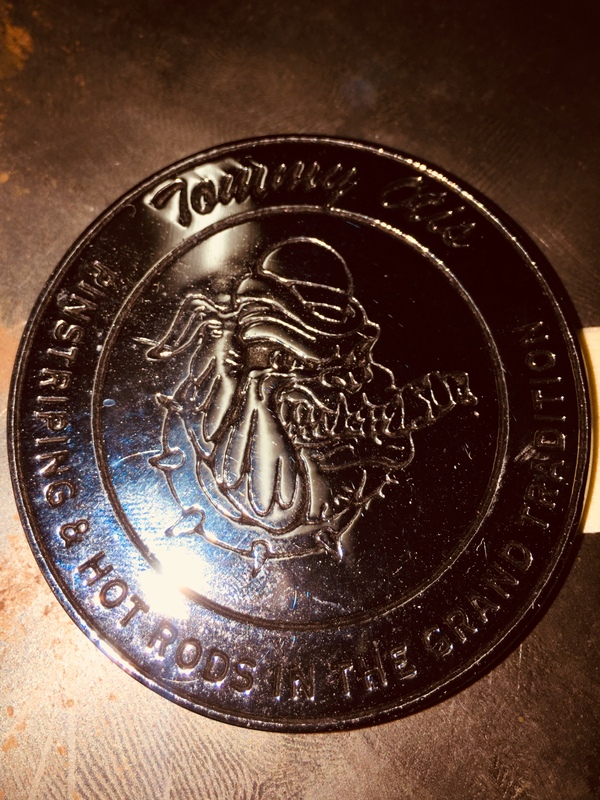 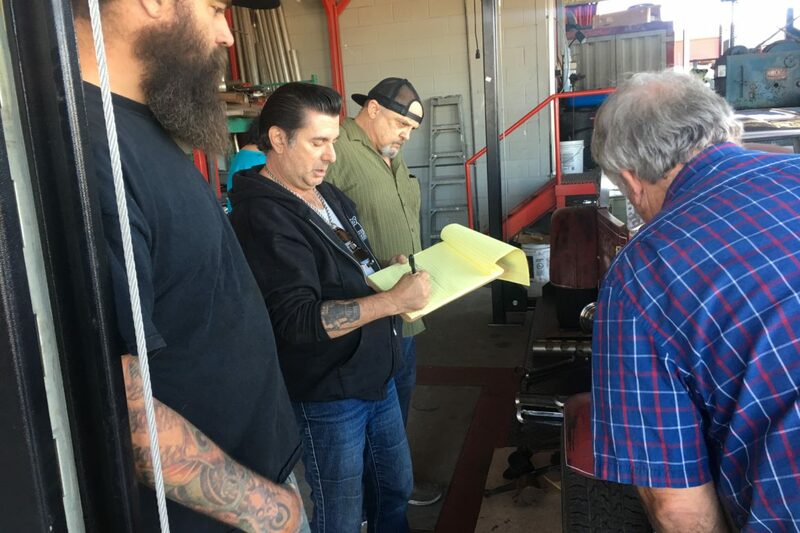 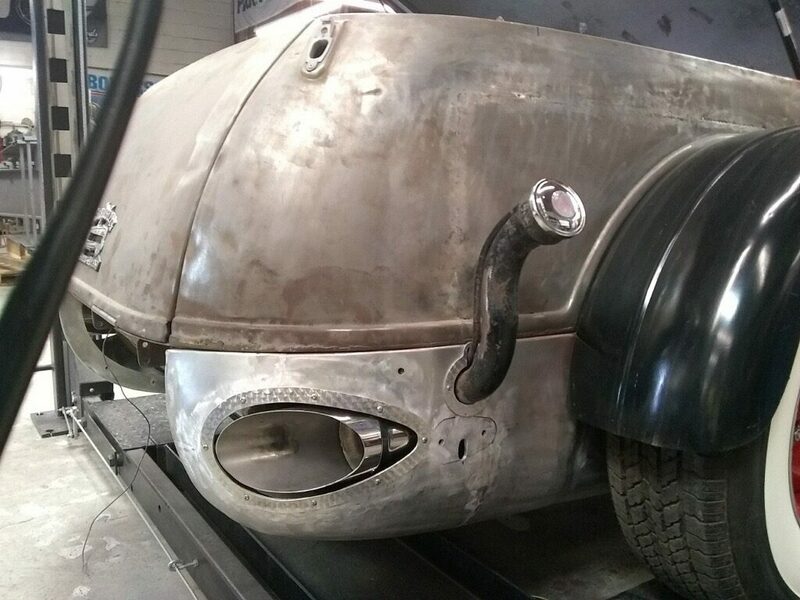 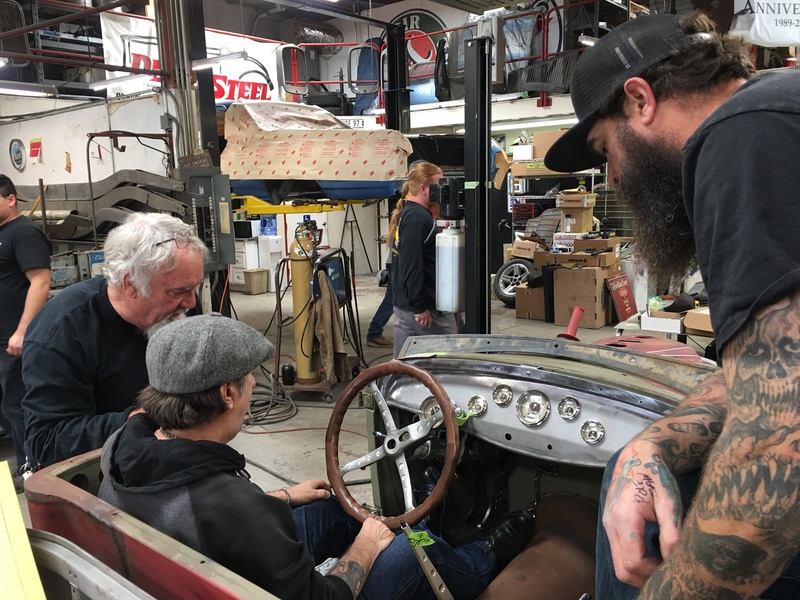 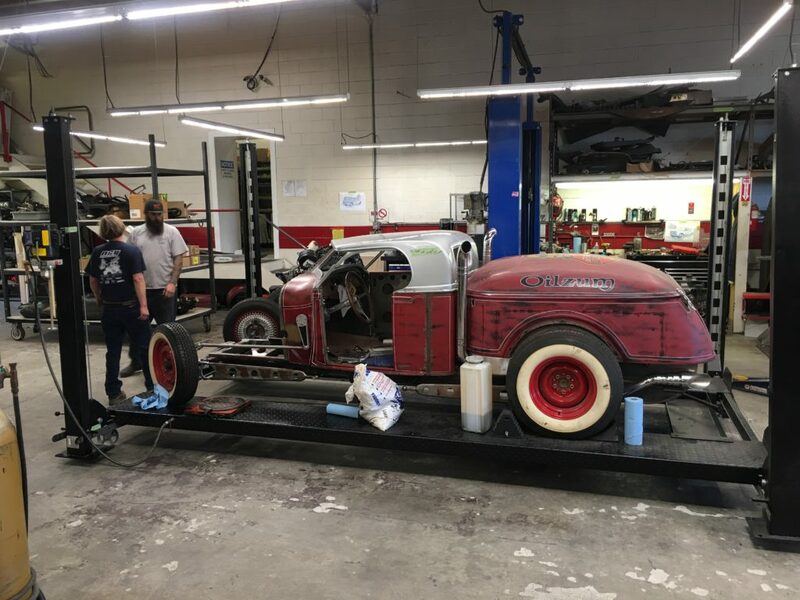 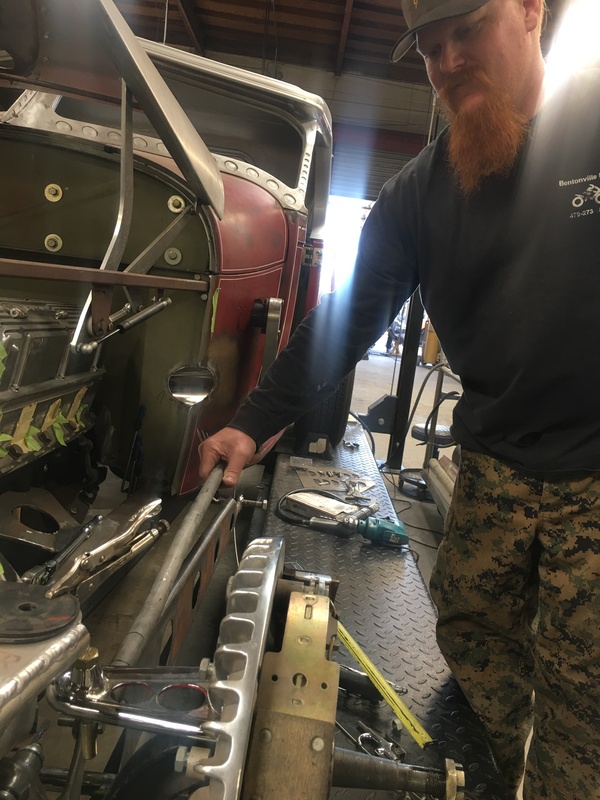 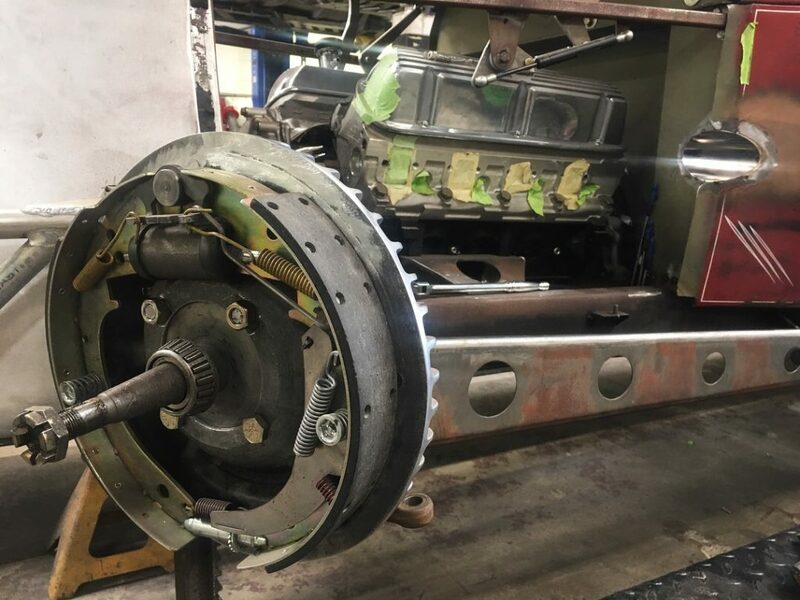 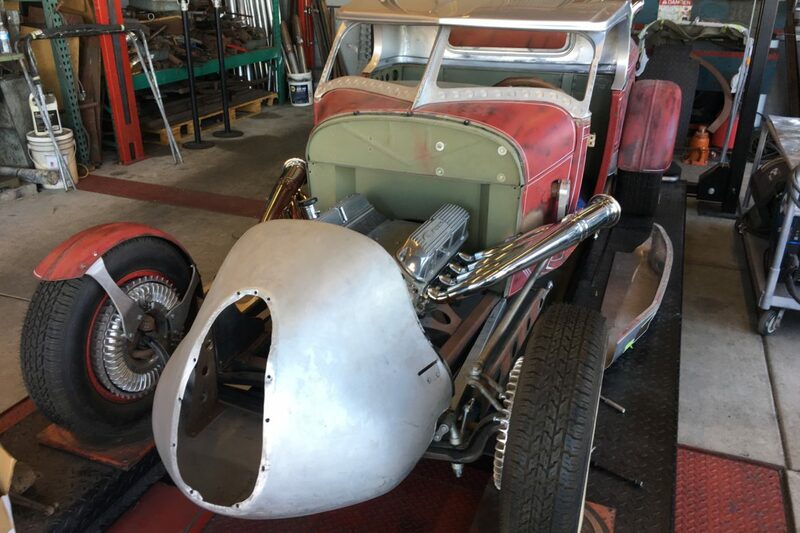 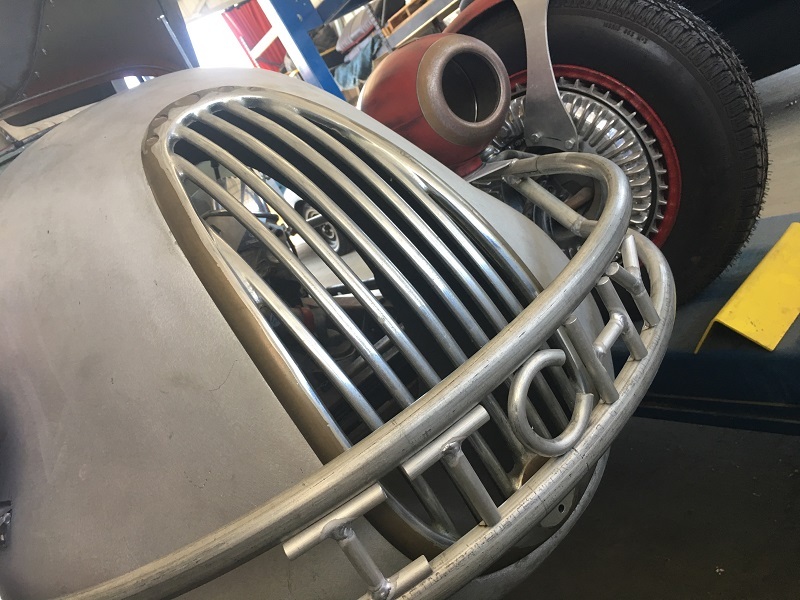 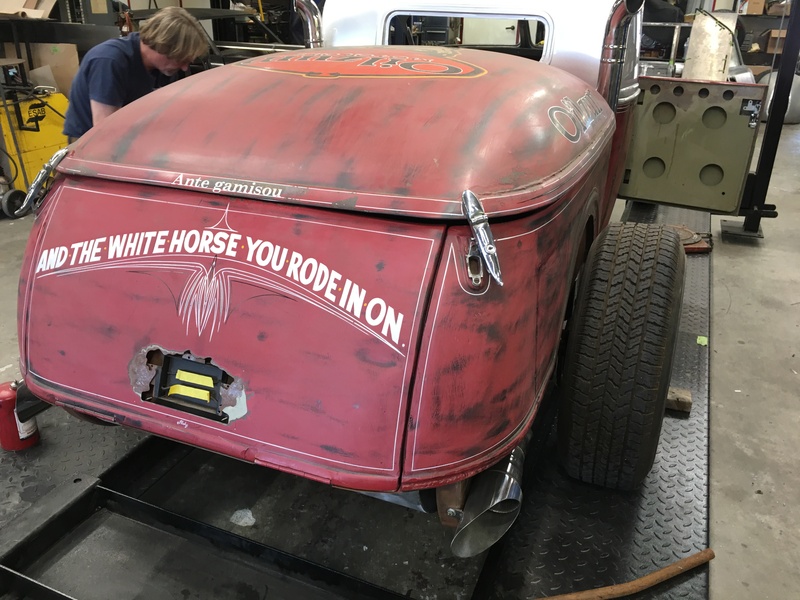 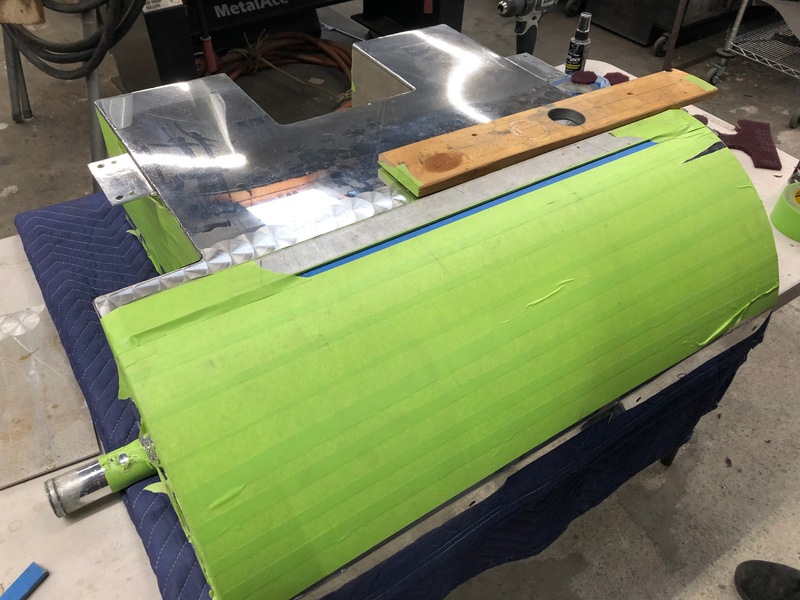 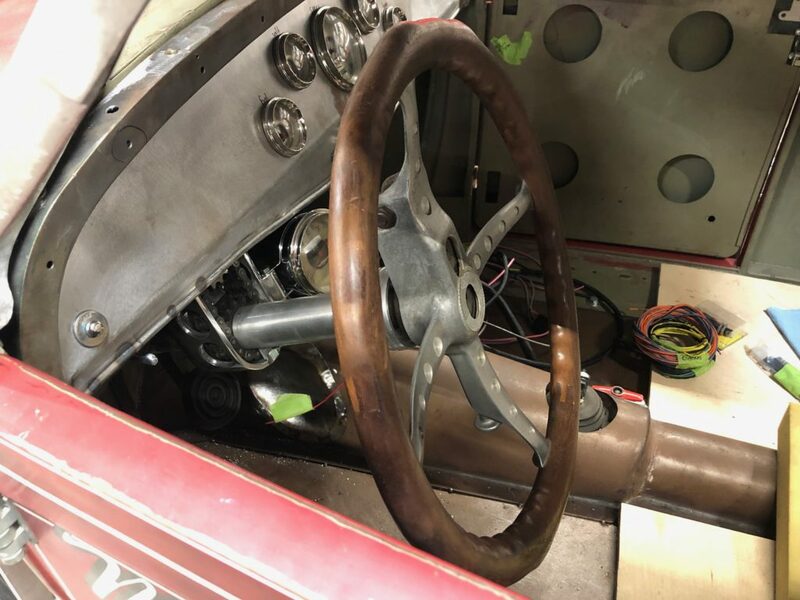 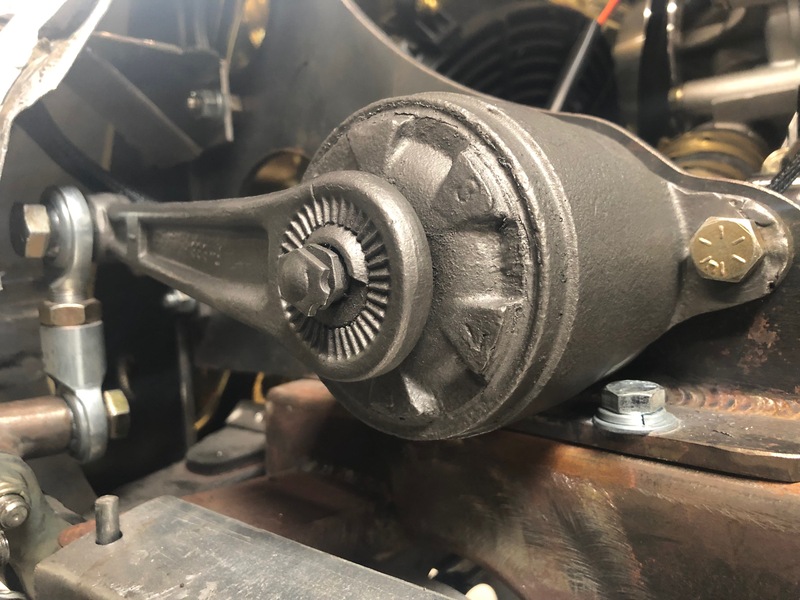 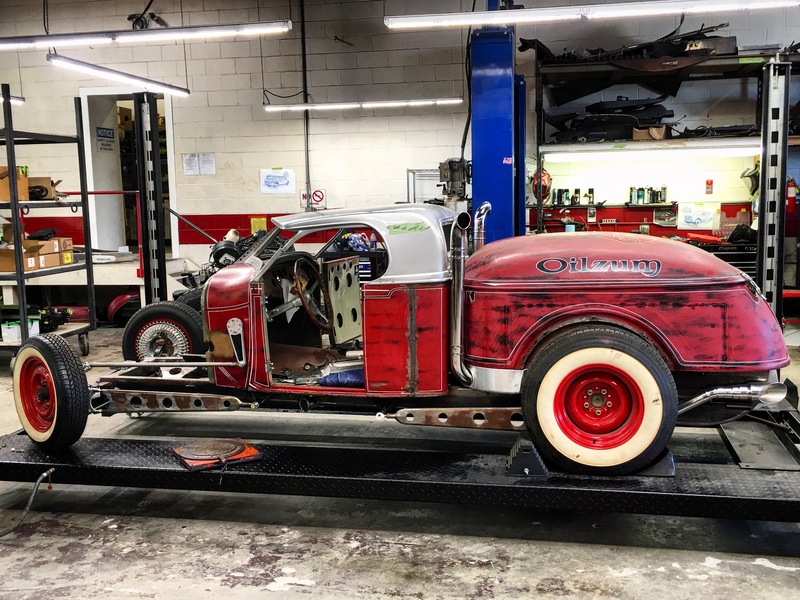 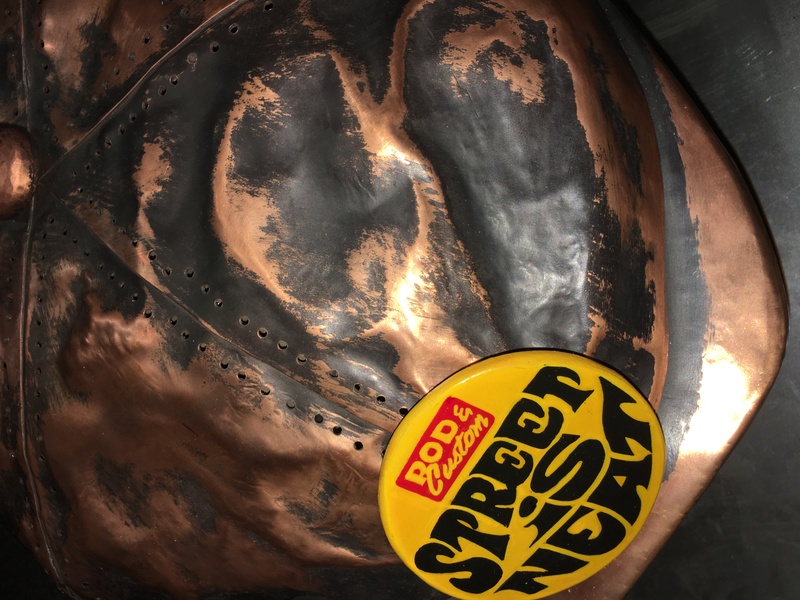 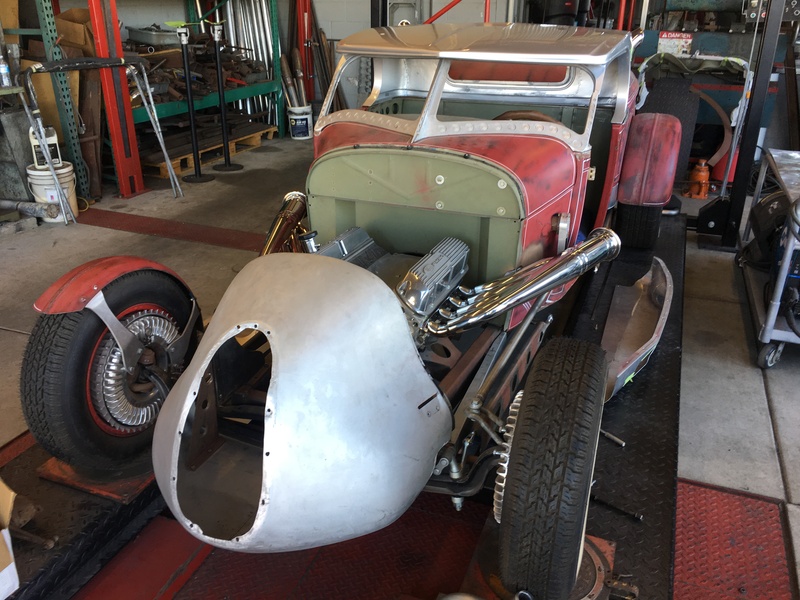 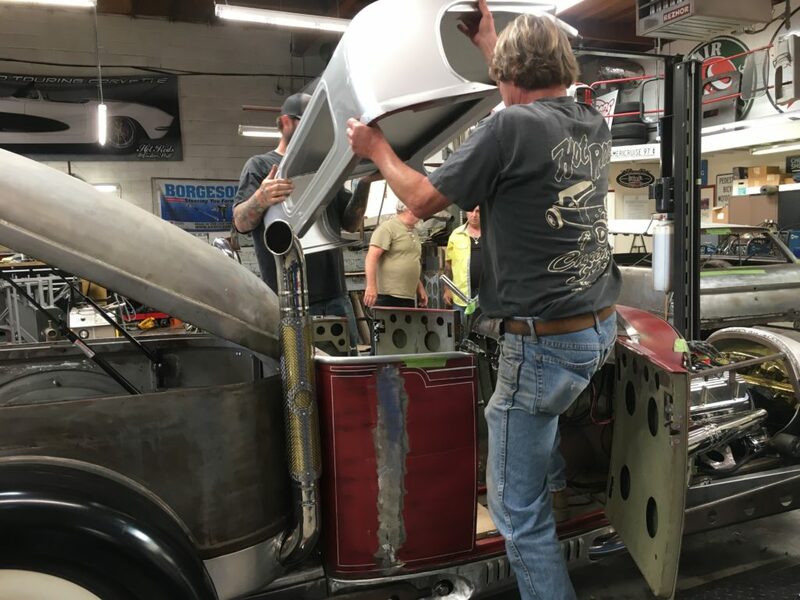 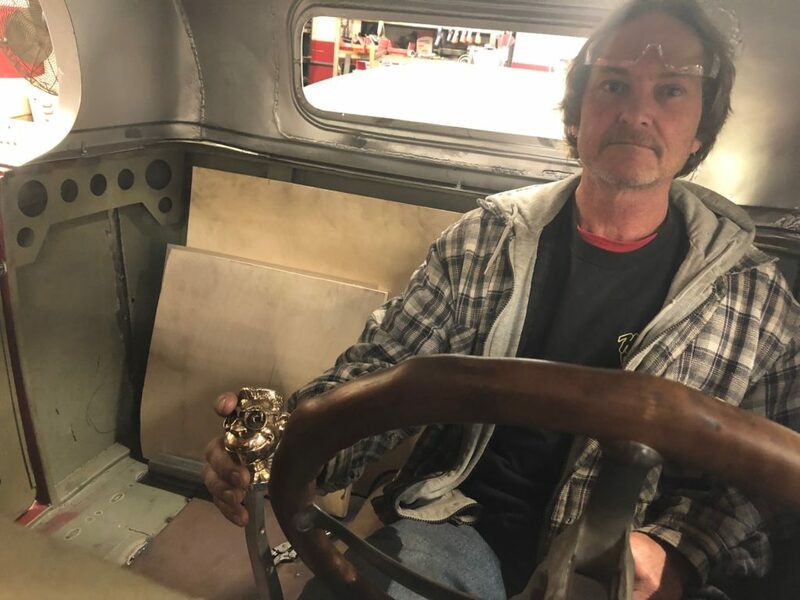 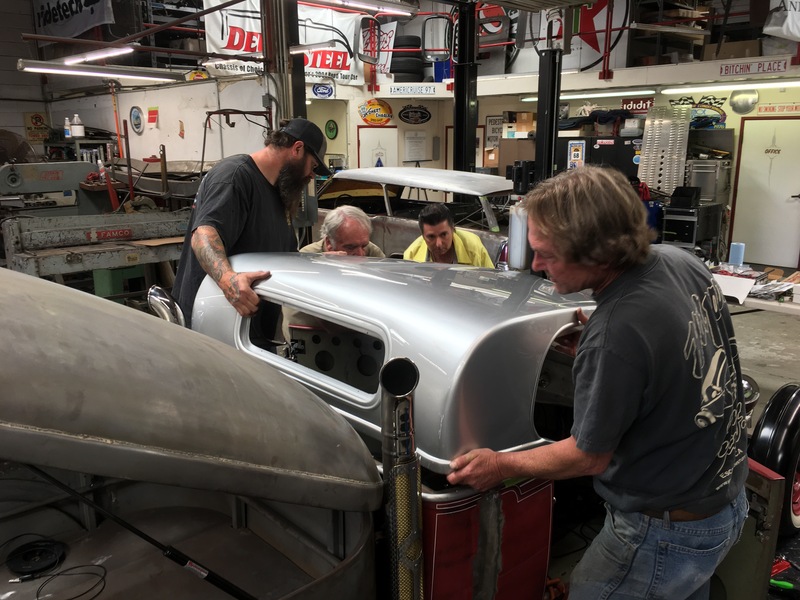 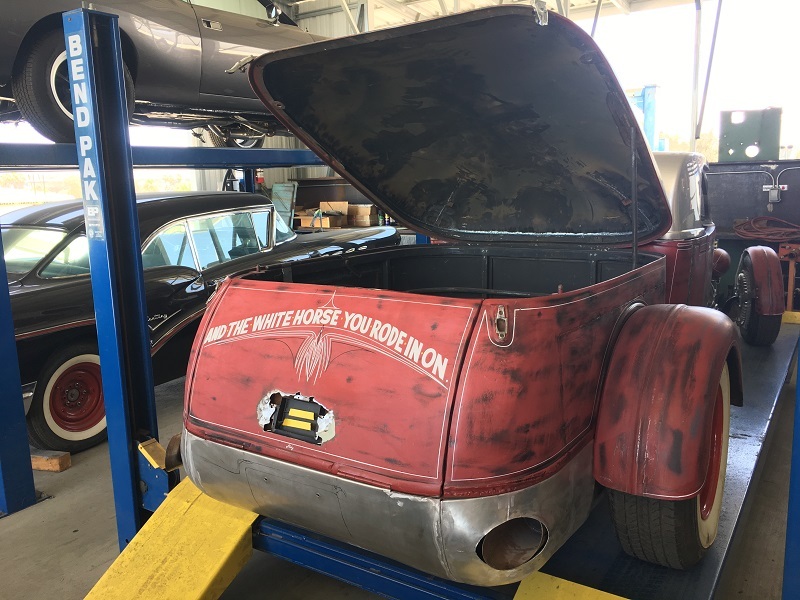 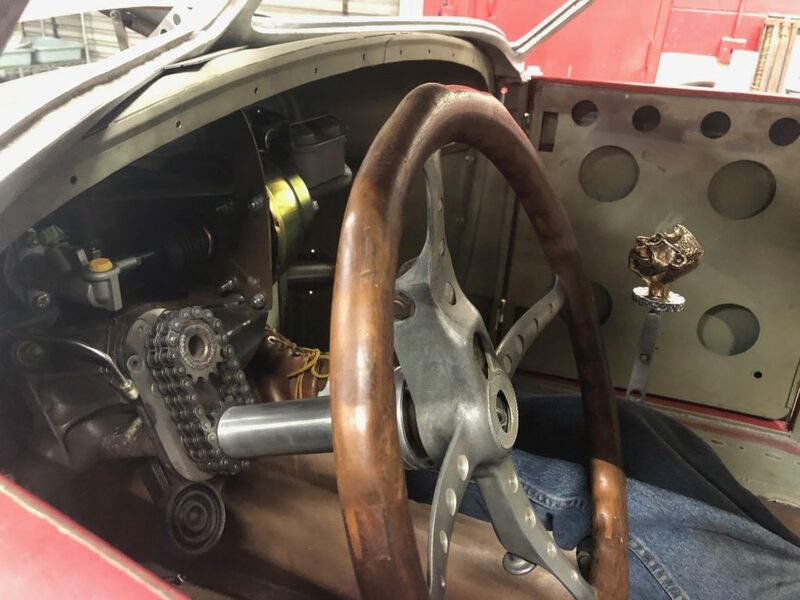 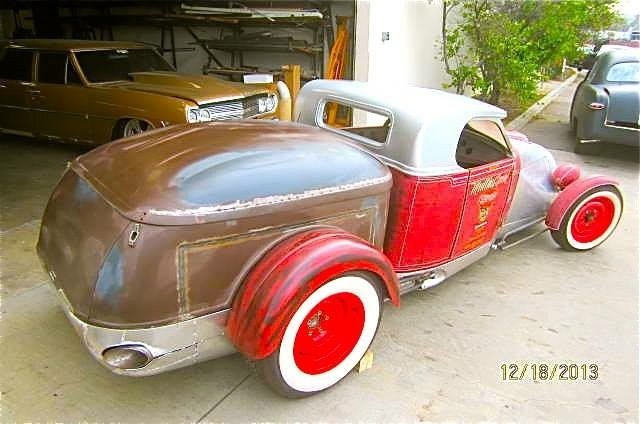 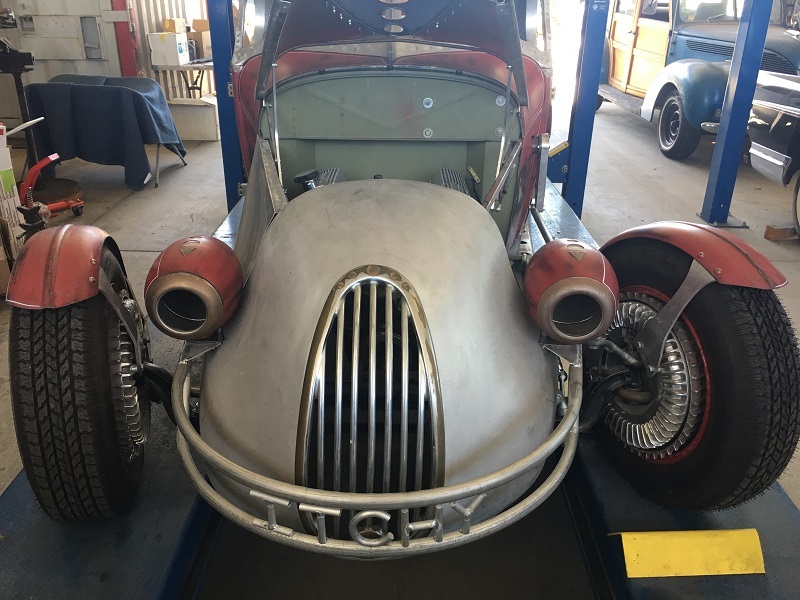 With getting the essential parts to get started like the 1928 Model A and the 1938 Mullins trailer that was bought through Boyd Coddington and a Duke Hollic windshield, our clients vision was starting to take shape. 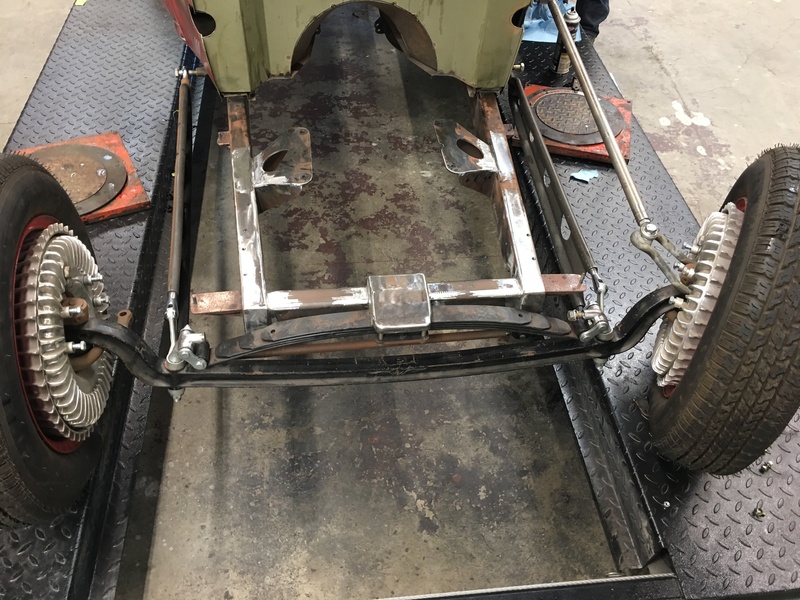 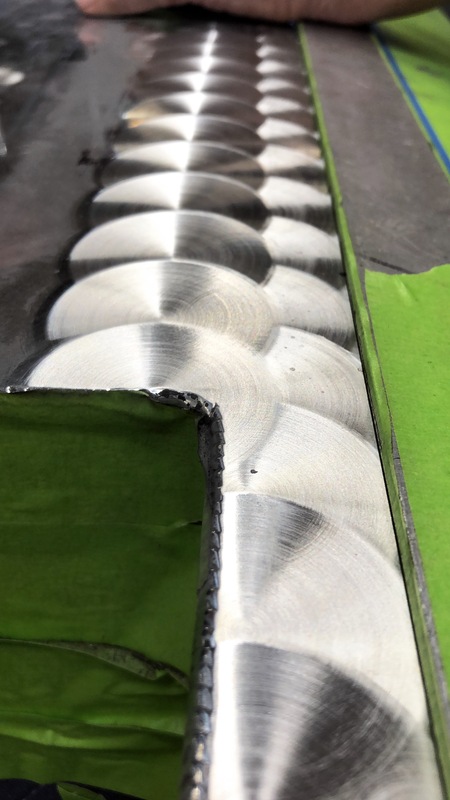 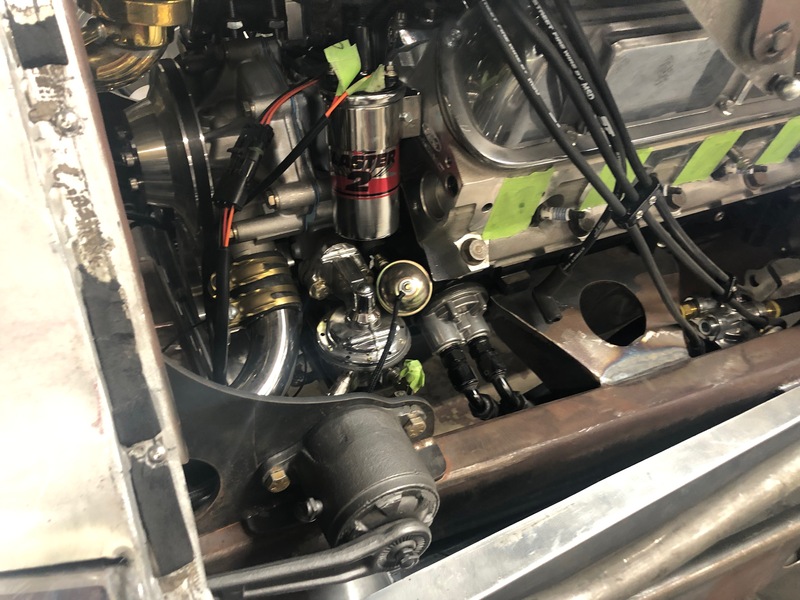 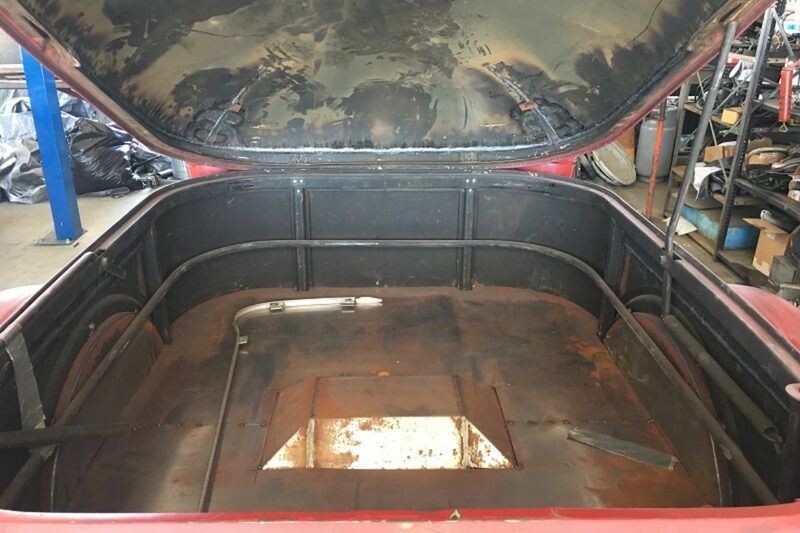 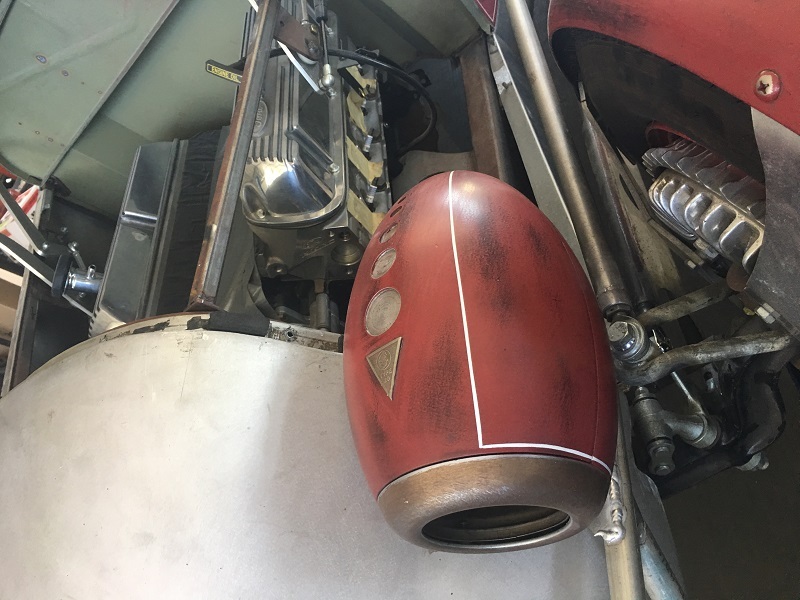 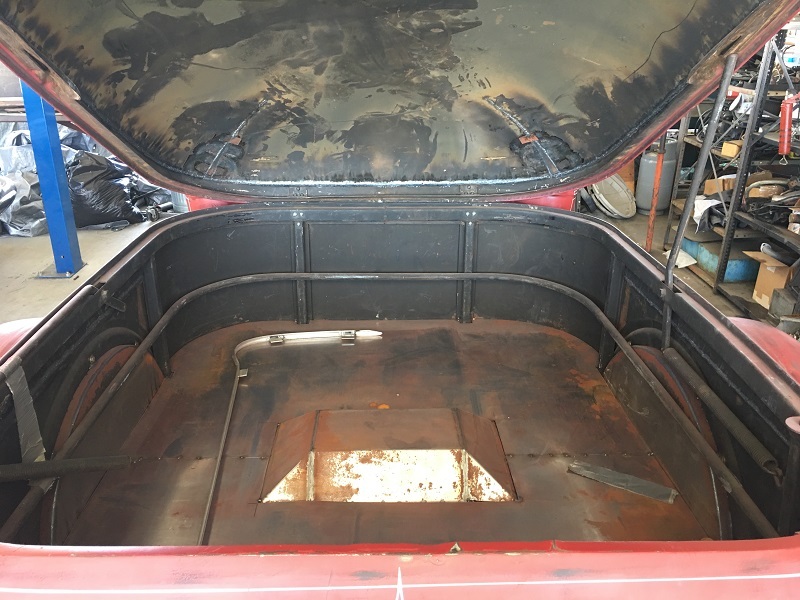 What you see today in the beginning pictures is what was played with for 2 years before leaving the apartment to be set on a chassis.This build has been carefully planned out on every detail. 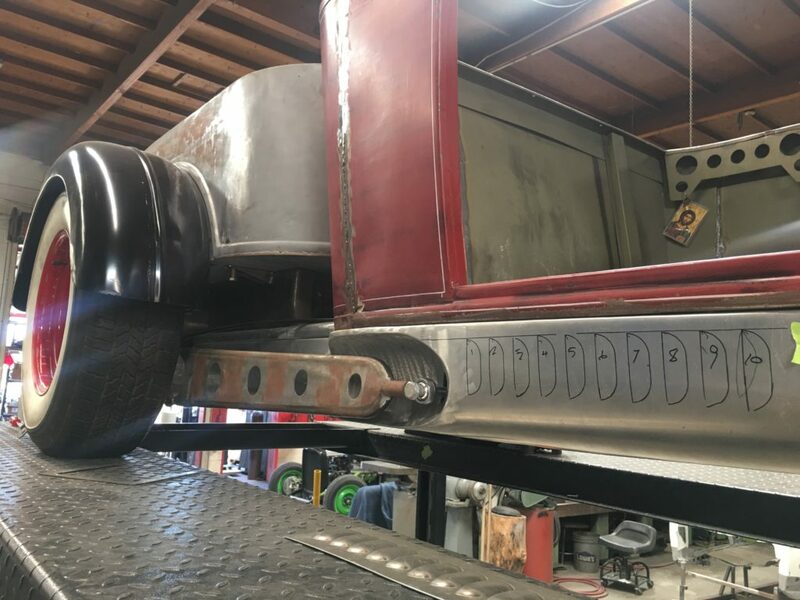 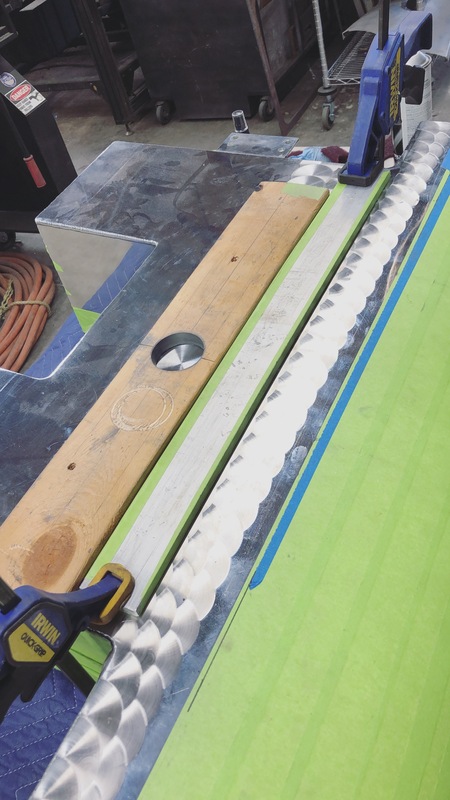 Also everything on this build is already custom and where we come in is to finish up this dream and add our touch of expertise of what will and won't work.